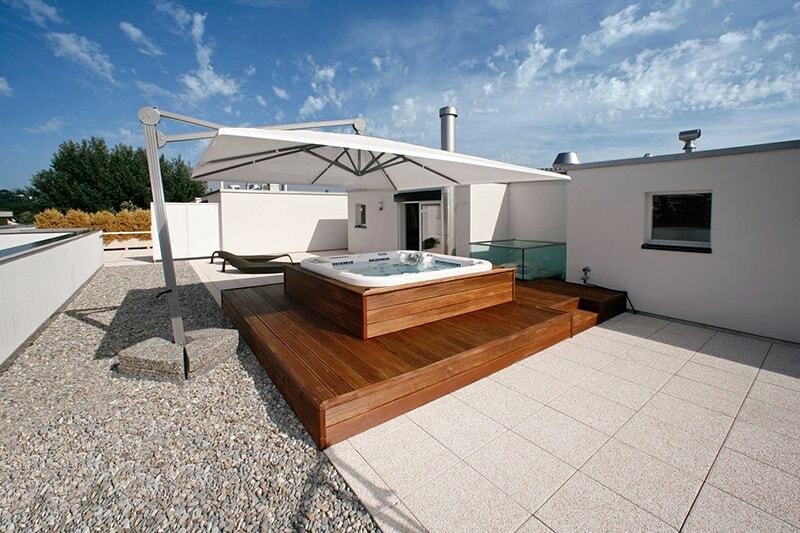 brands known for their exceptional quality. 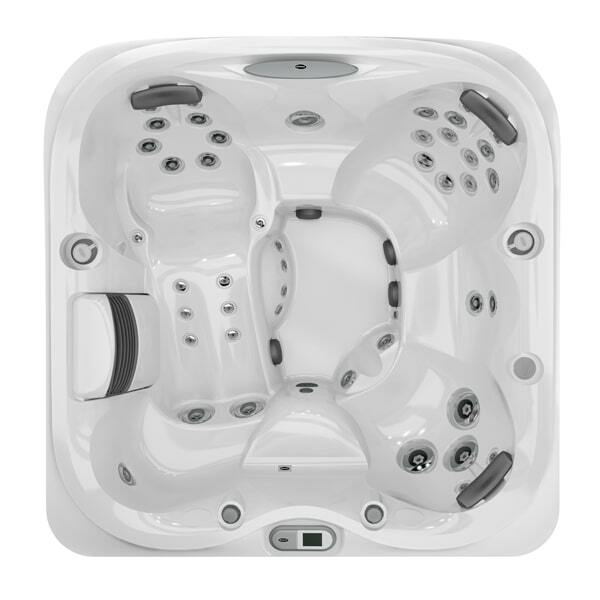 that fit your lifestyle and budget! 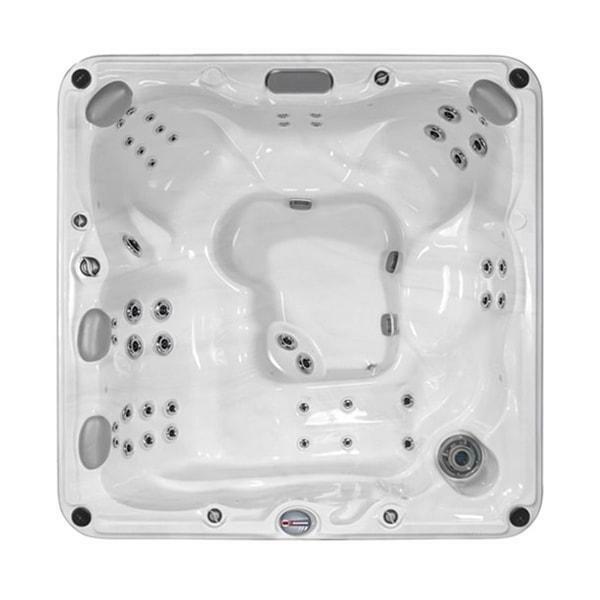 backed by over 40 years of experience. 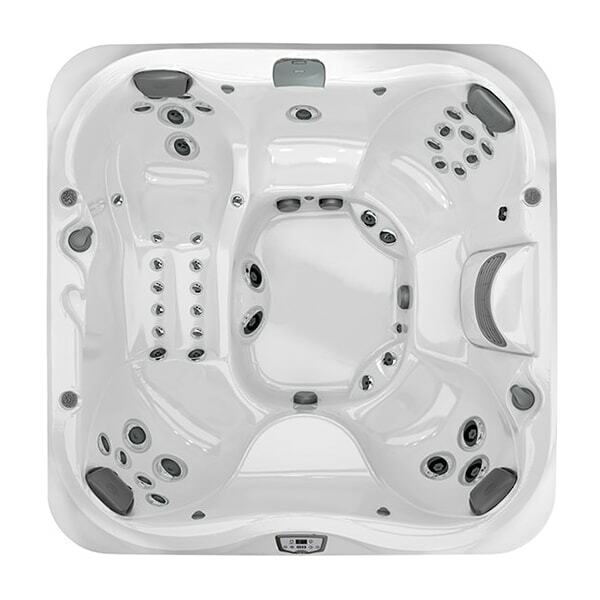 Browse our wide selection of Jacuzzi® Hot Tubs, Sundance® Spas, Nordic Hot Tubs™, and Dimension One Spas® to find the perfect model to suit your specific needs. 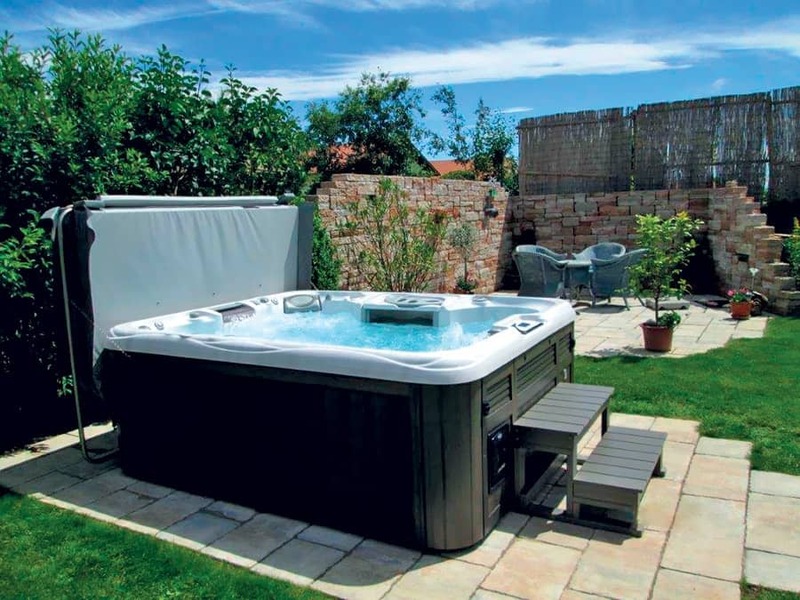 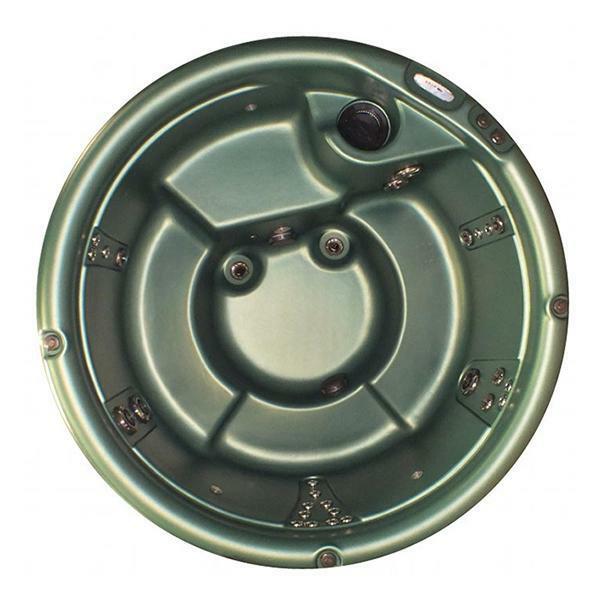 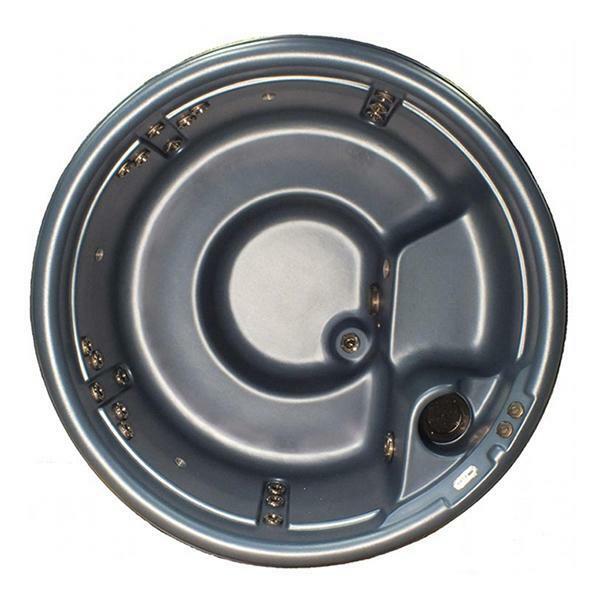 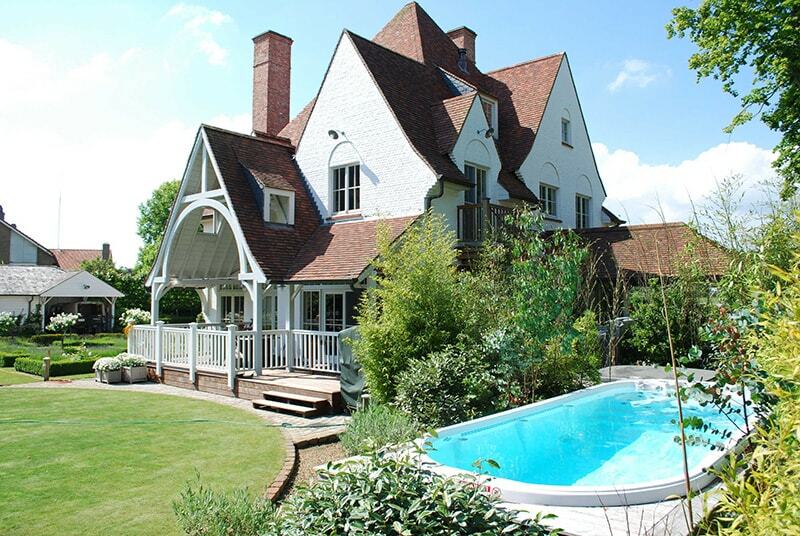 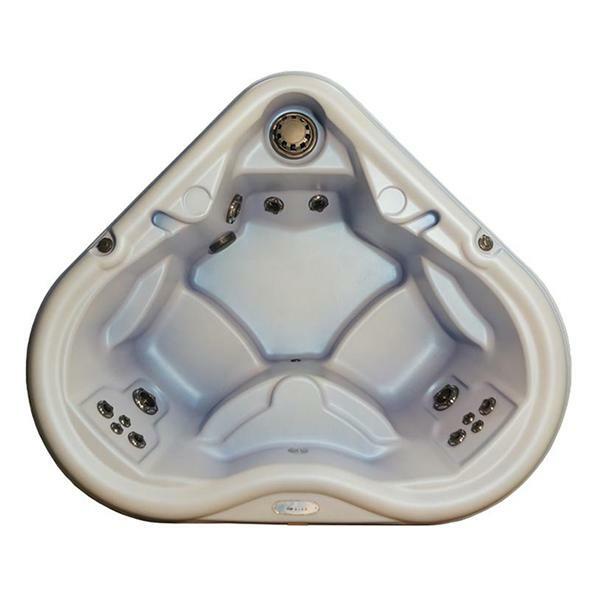 In business for over 40 years, Vintage Hot Tubs has been helping customers relax since 1978! 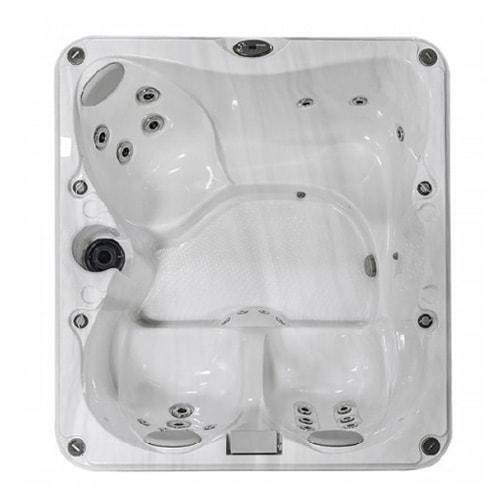 We only carry products from the industry-leading brands below that are known for delivering only the highest-quality products whose world-renowned innovation and design provide true luxury and comfort. 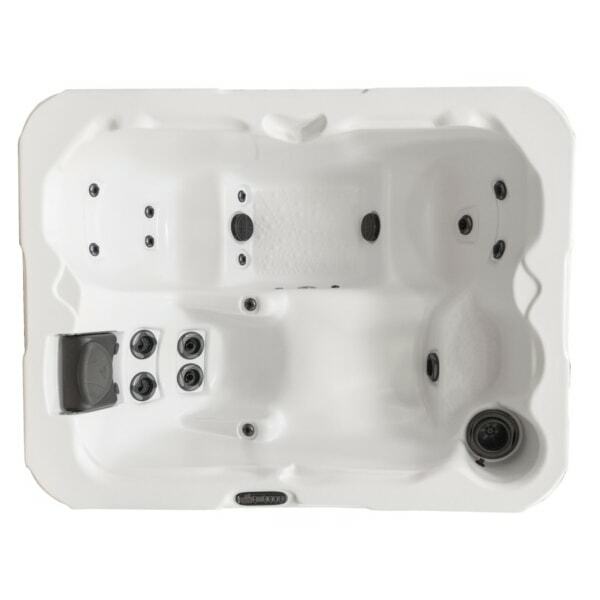 Having invented the hot tub more than 60 years ago, Jacuzzi® Hot Tubs have become a household name, securing their spot as the top hot tub brand worldwide. 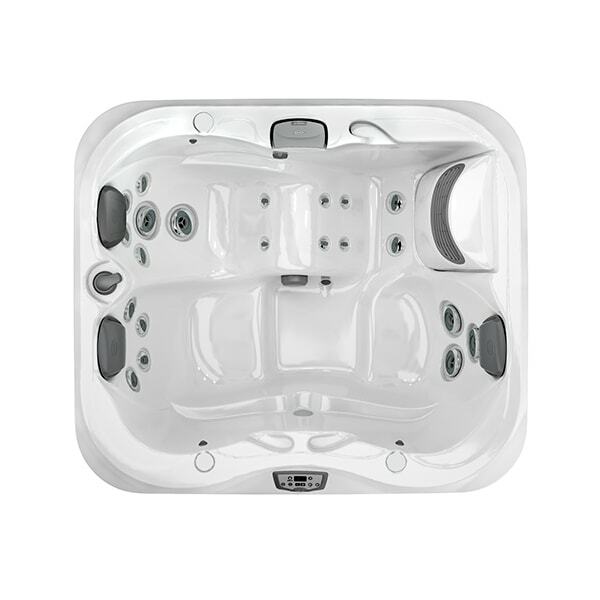 And it’s no wonder when you experience true relaxation courtesy of amazing features like ergonomic seats, powerful jets, and user-friendly controls that could only come from years of innovative design and engineering experience. 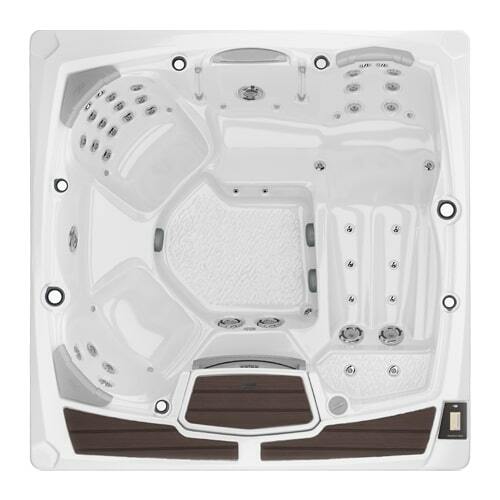 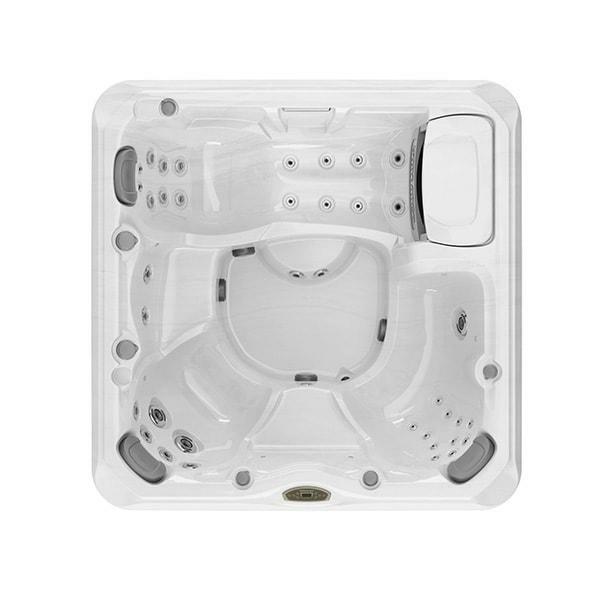 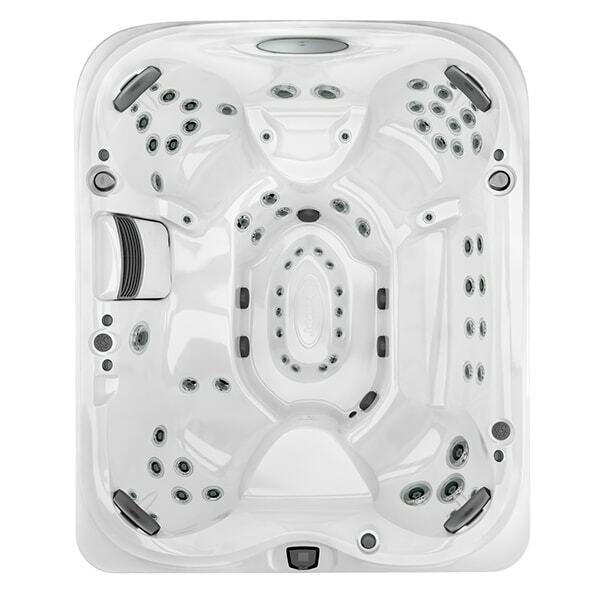 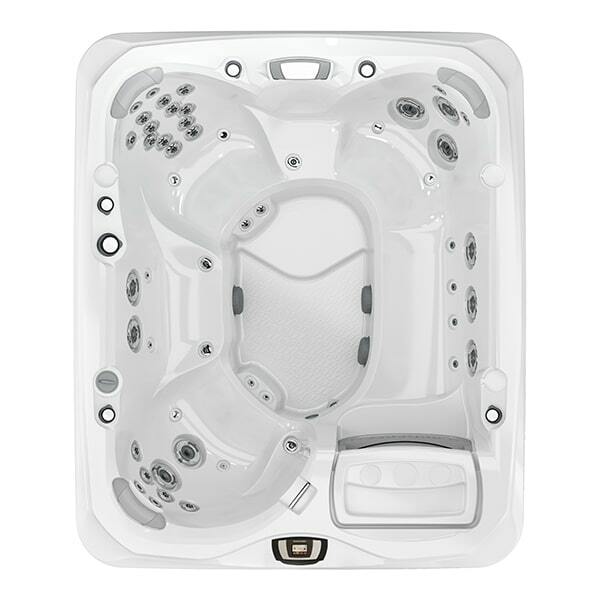 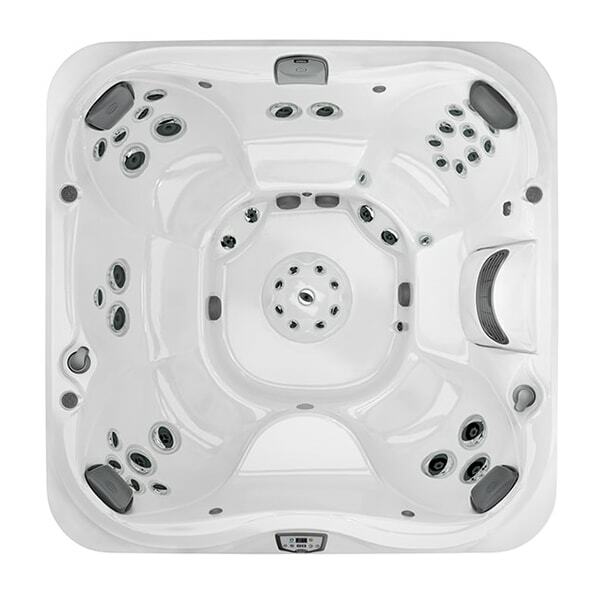 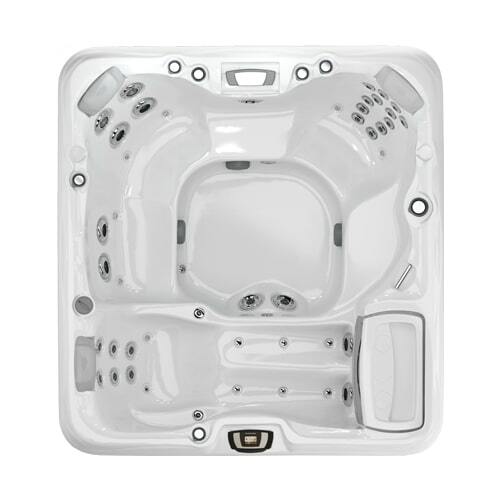 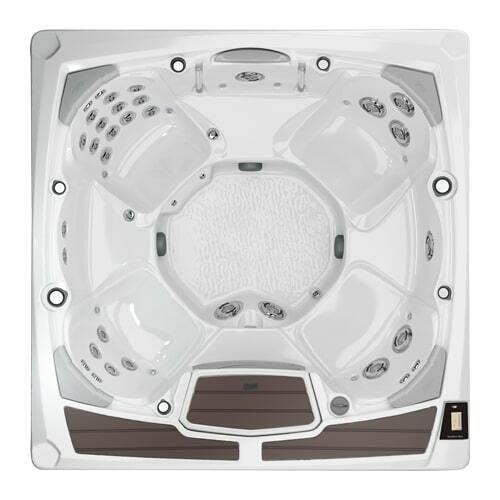 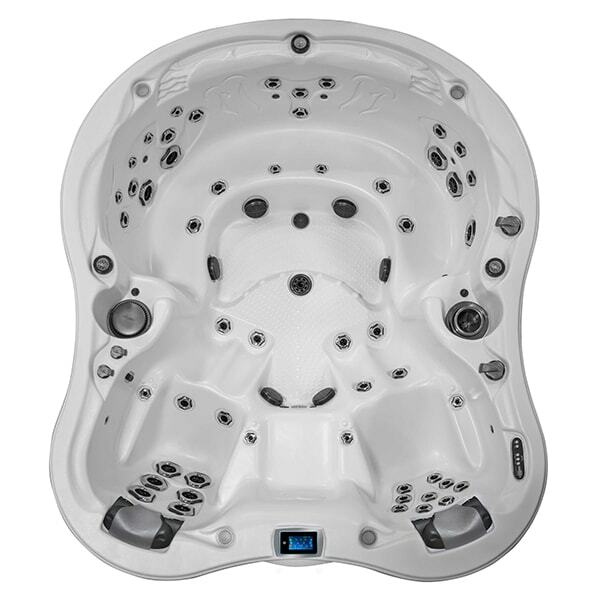 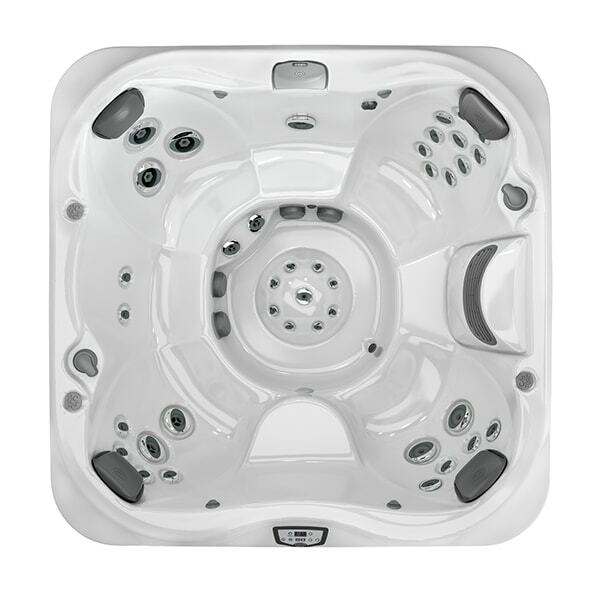 Explore our selection of Jacuzzi® Hot Tubs to find the perfect fit for you! 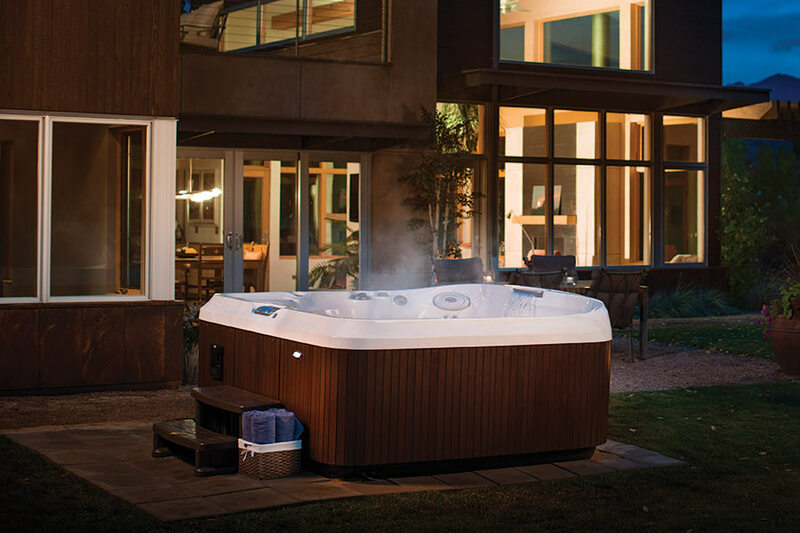 Since 1979, Sundance® Spas has built a reputation for delivering high-performance and long-lasting hot tubs. 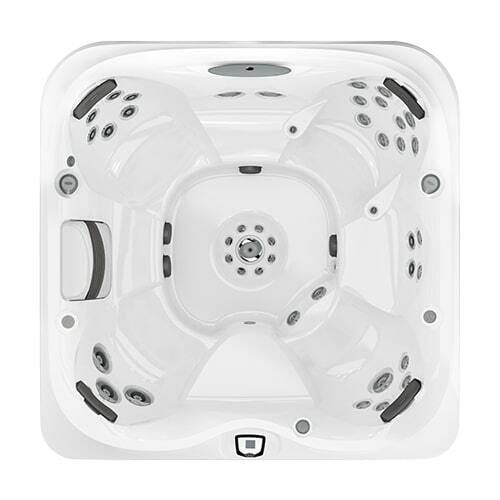 There's no doubt that Sundance® Spas has perfected the home spa experience. 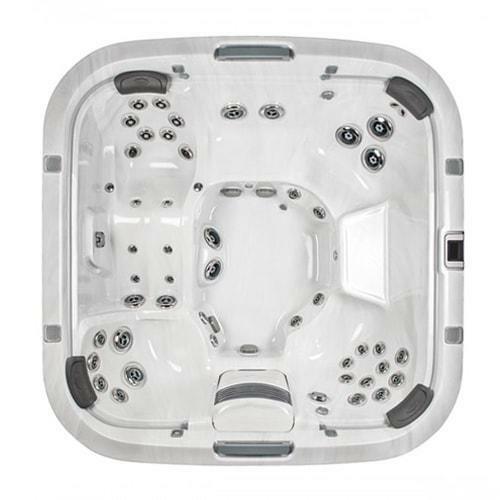 Find out what it’s like to have your stresses, aches and pains melted away by the warm crystal-clear water and cutting-edge features and accessories. 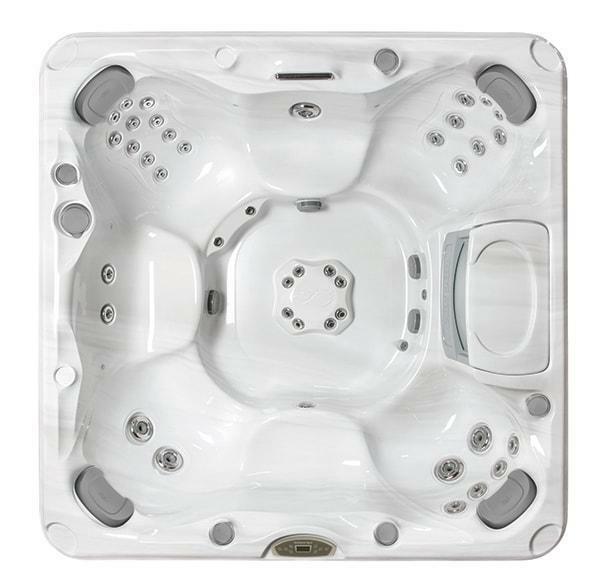 With each Sundance® Spas hot tub being precisely designed with quality features, it won’t be hard to find the right model for you! 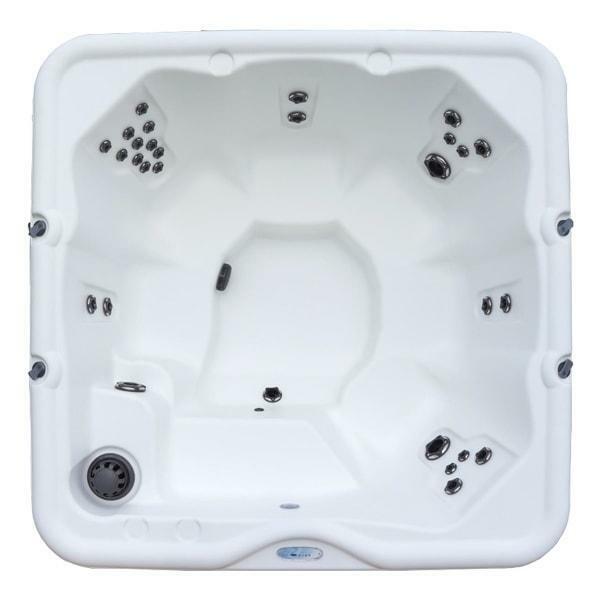 Offering exceptional hot water therapy at an affordable price to fit any lifestyle and budget, Nordic Hot Tubs™ were designed with your health and wellness as a top priority. 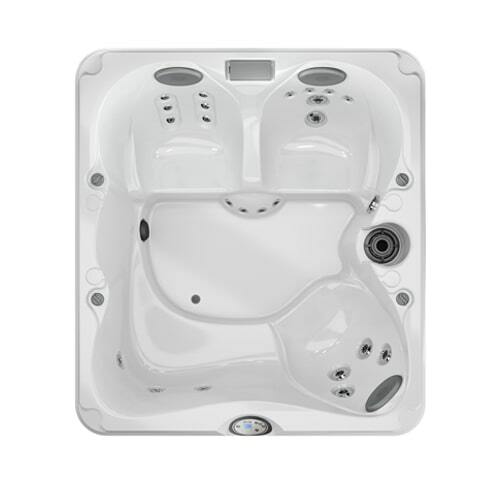 Experience luxuriously therapeutic features like dual-therapy jets, powerful water flow, and superior water purification. 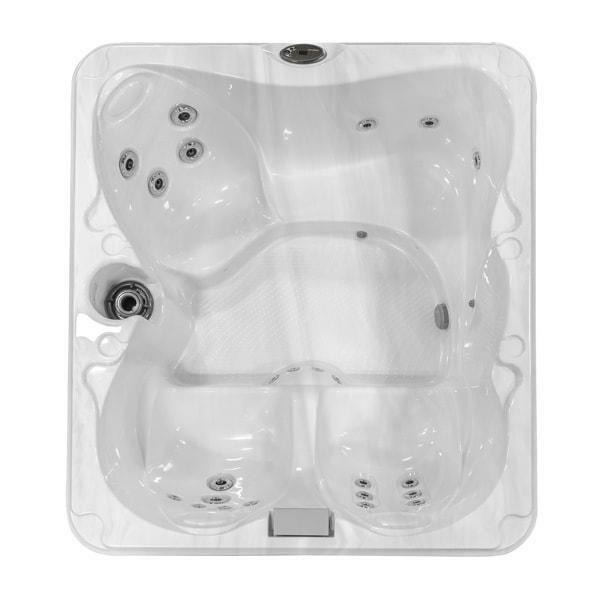 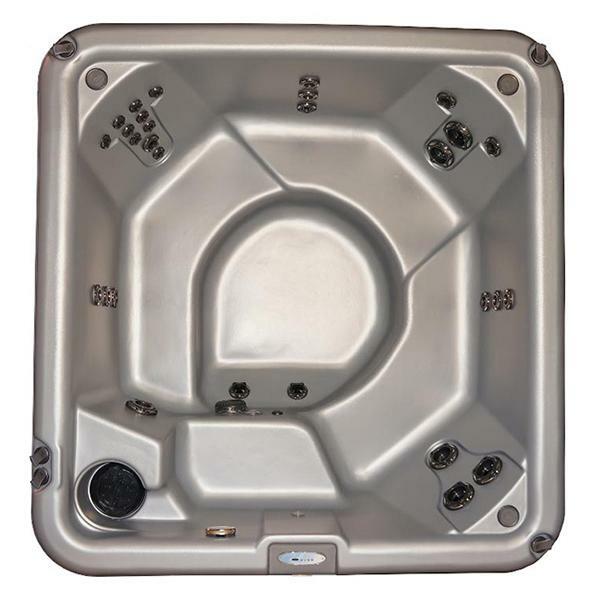 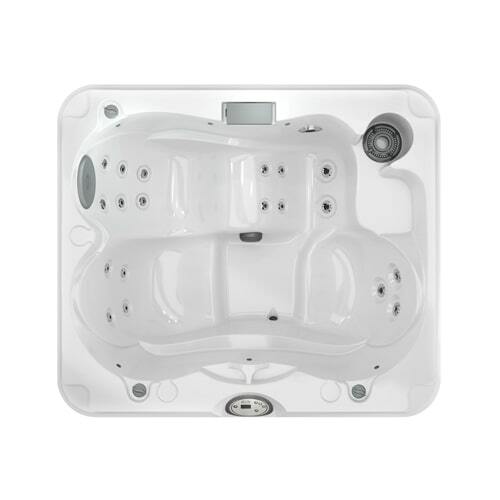 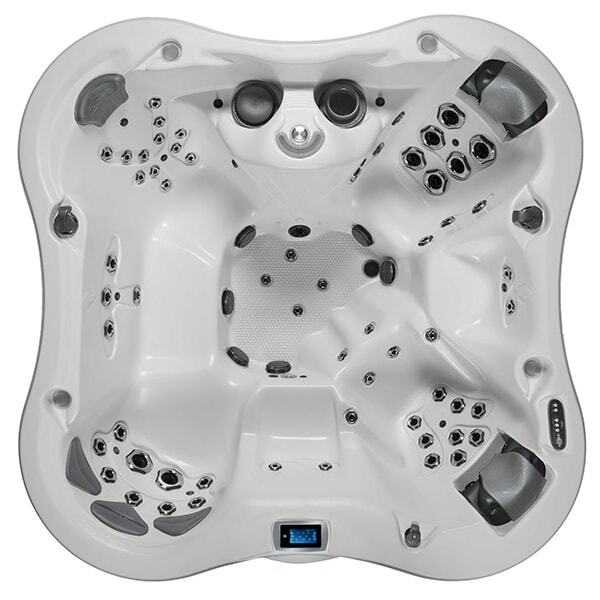 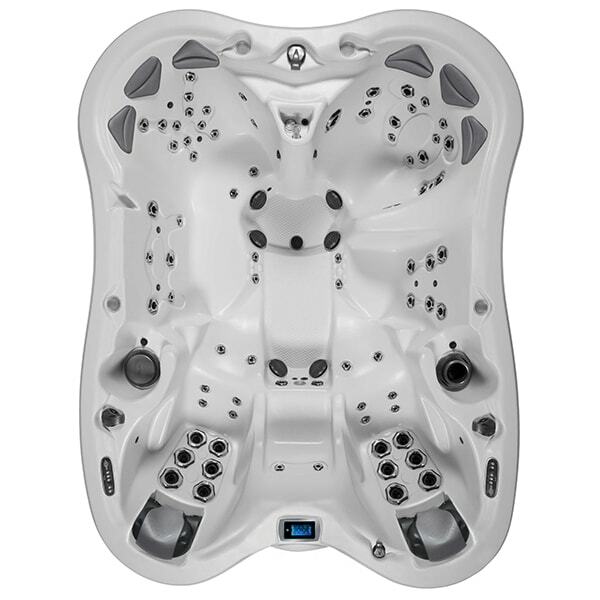 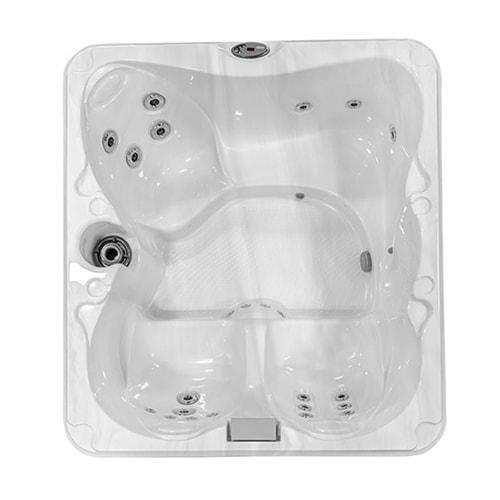 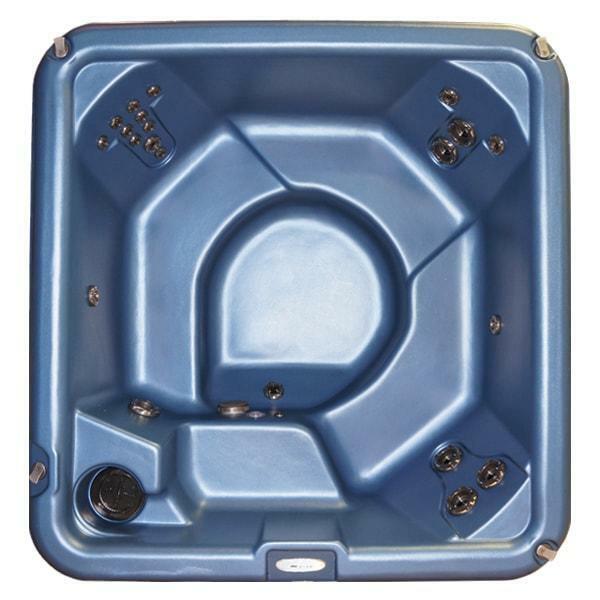 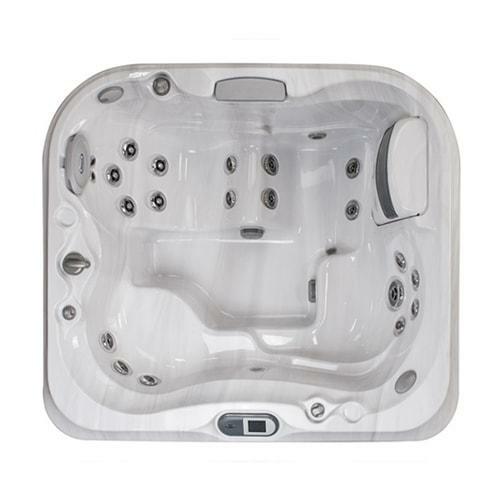 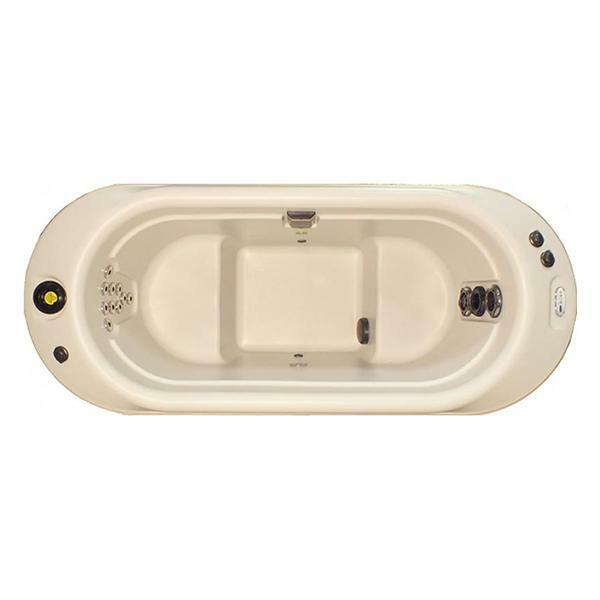 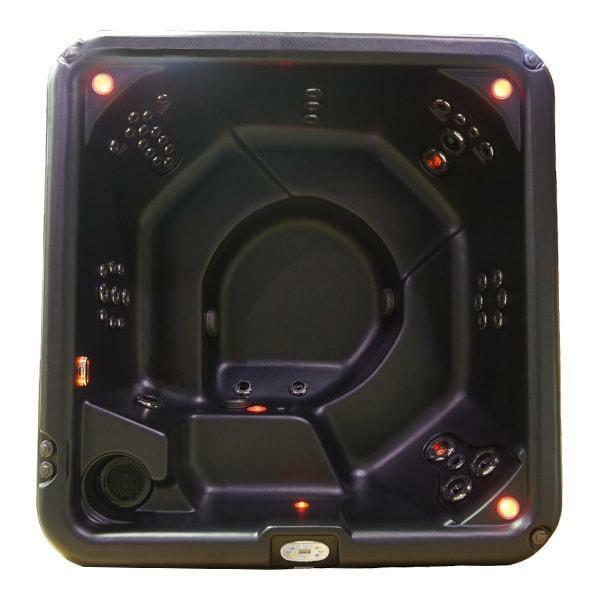 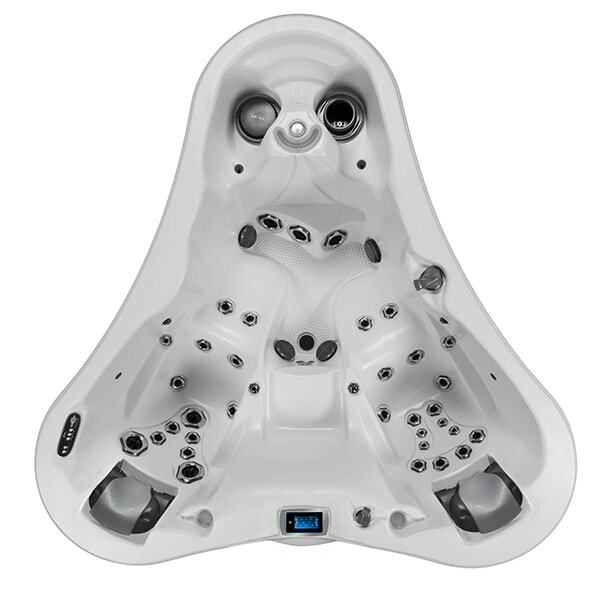 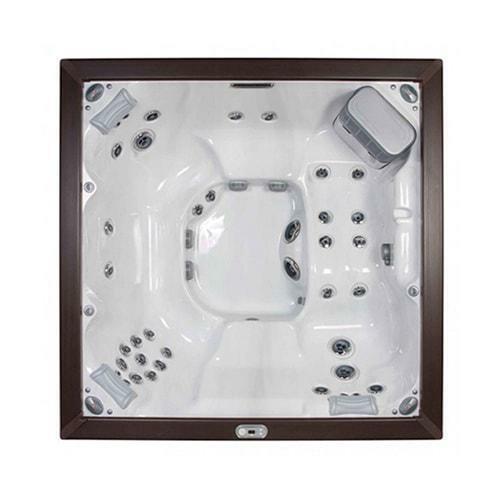 Many of their best-selling hot tubs are also available “plug-n-play” models, meaning that you get all the benefits of a traditional hot tub with the flexibility of only needing a 110V connection to enjoy! 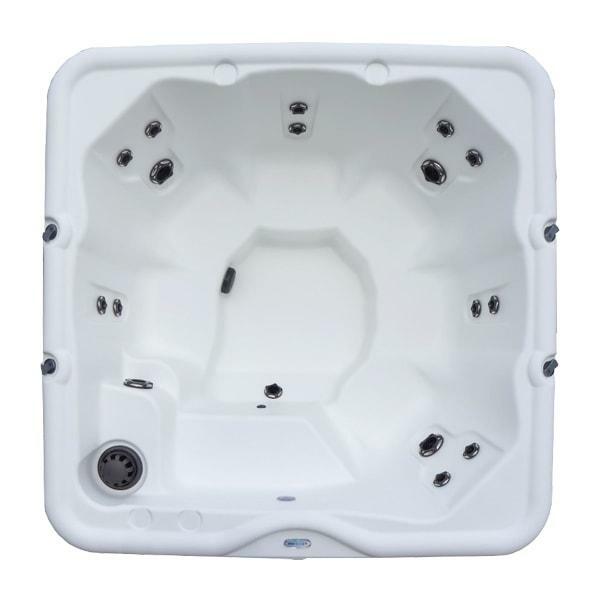 Take your health and wellness to the next level with a hot tub from Dimension One Spas®. 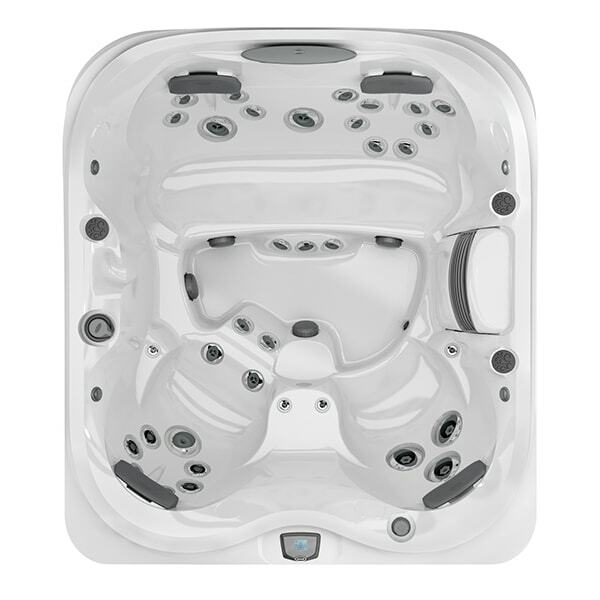 With amazing features like BioForm seating, Dynamic Massage Sequencer™, and a patented UltraLife™ shell, you’ll experience pure hydrotherapy relaxation like never before. 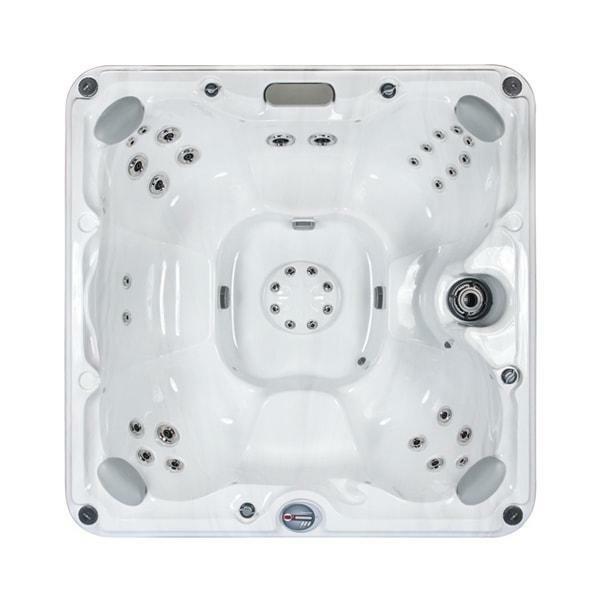 Feel your stresses, aches and pains melt away as the warm water and jets massage your key muscle groups. 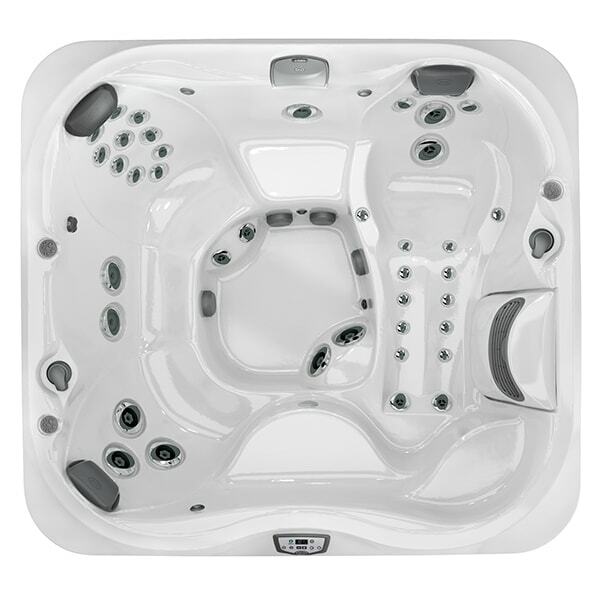 Discover our range of Dimension One Spas® to find the perfect fit for you! 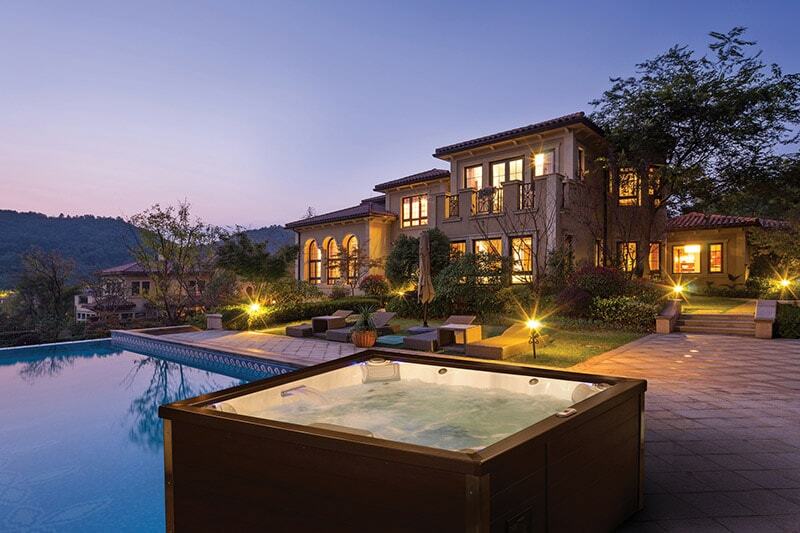 Experience the ultimate in year-round outdoor luxury with swim spas from SwimLife! 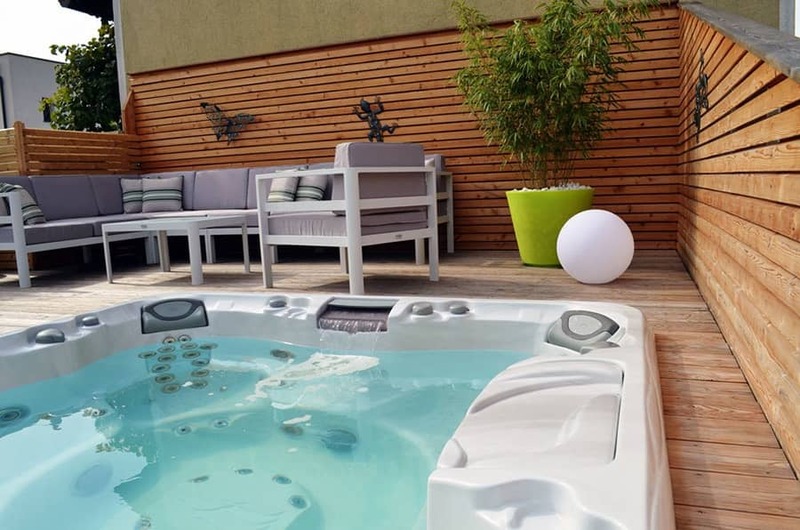 Combining the best features of a traditional swimming pool and hot tub, SwimLife SwimSpas provide the perfect blend of backyard exercise and recreation. 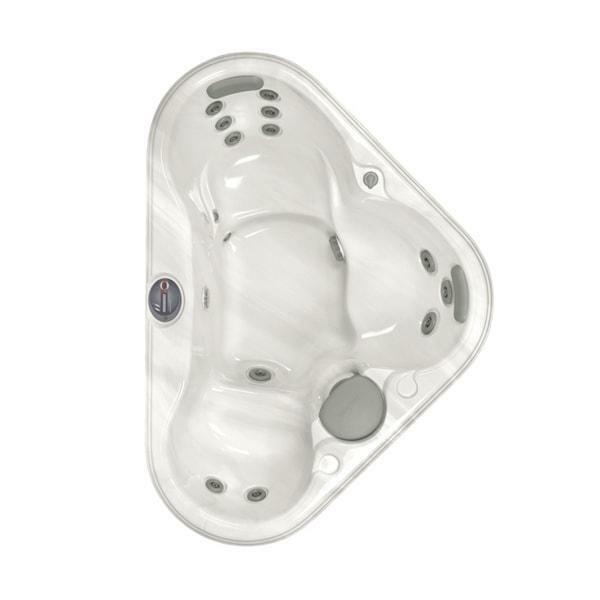 Built-in swim resistance technology creates an adjustable current, so you can swim laps without ever having to turn around. 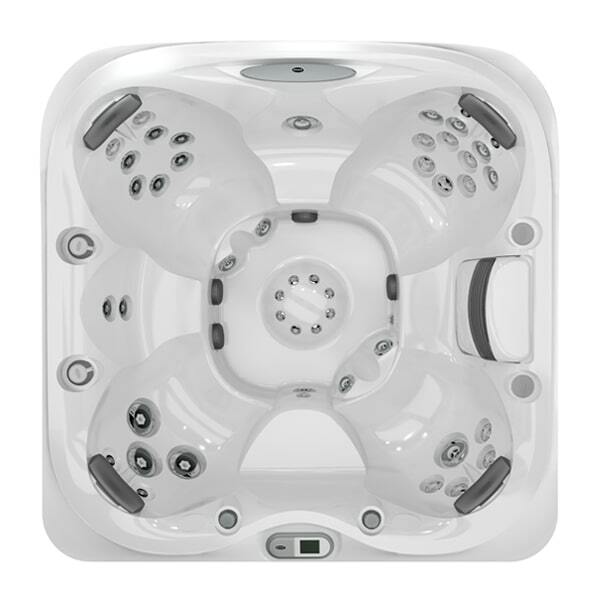 After your workout, sit back and let the hydrotherapy jets and warm water relax your body from head to toe! 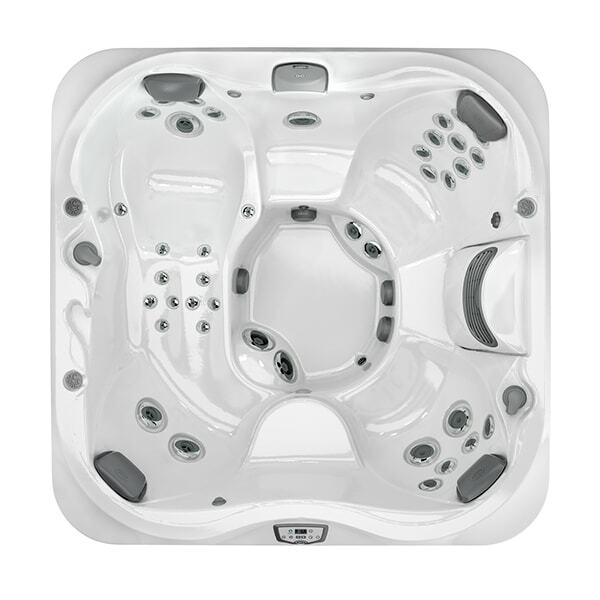 Experience unparalleled flexibility in water fitness and recreation 365 days a year with an AquaFIT swim spa. 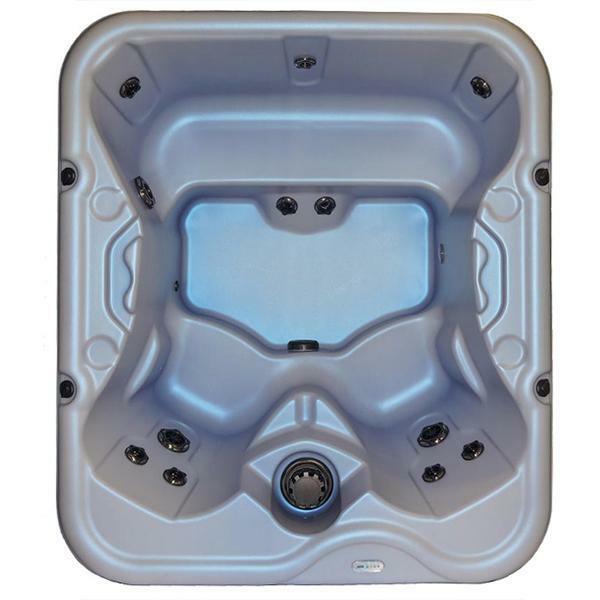 Featuring the largest swimlane in its class, you can enjoy swimming laps without ever needing to stop and turn around. 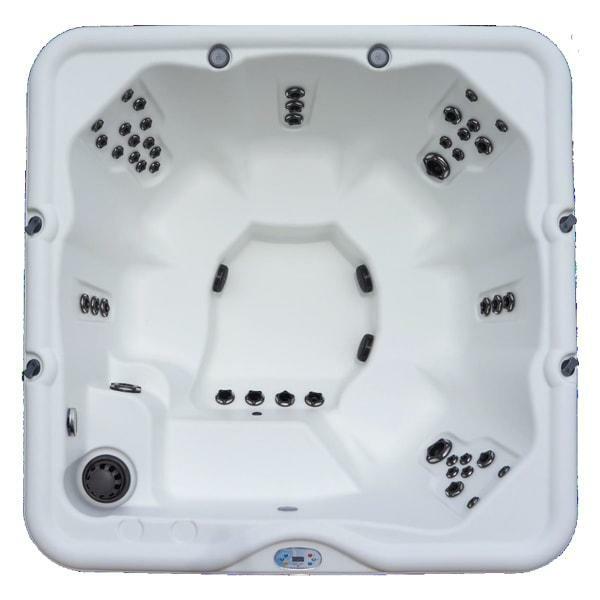 And the resistance from the water current allows for an extremely effective full-body, low-impact workout that will leave you feeling refreshed without overworking your muscles and joints. 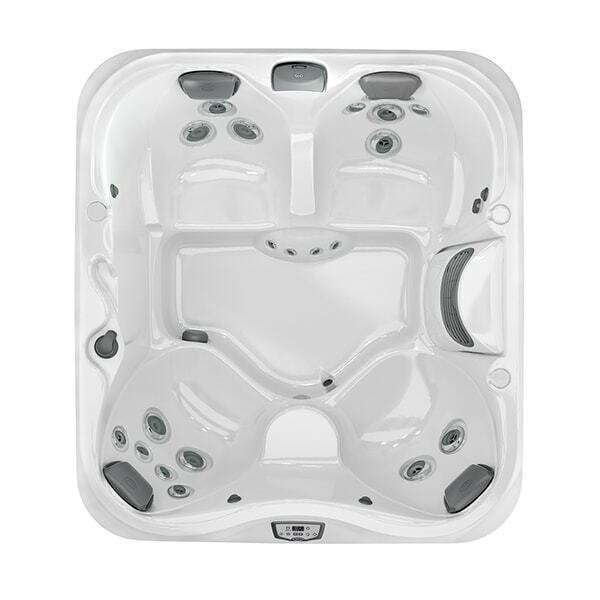 Explore our selection of AquaFIT Swim Spas to find the perfect model to suit your specific needs. 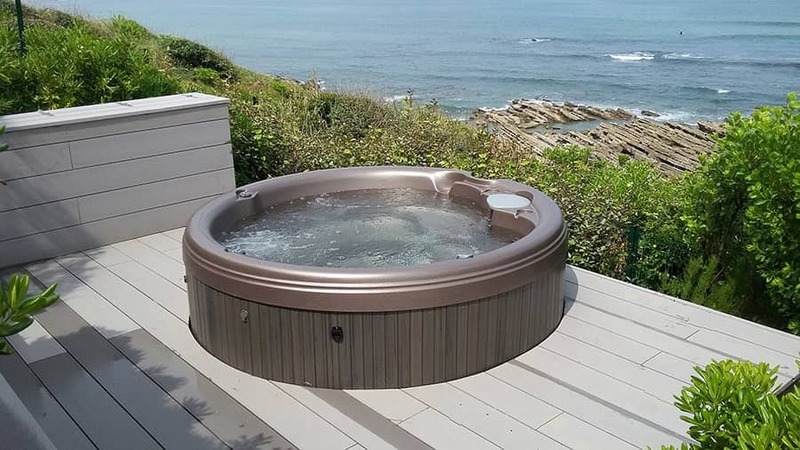 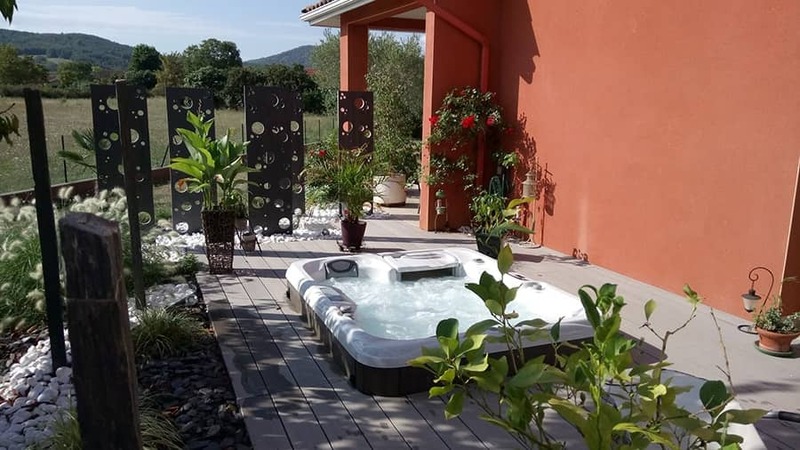 Start your journey to personal healing and self-care off right by exploring some of our favourite hot tub installations to get ideas and inspiration for creating your very own backyard paradise. 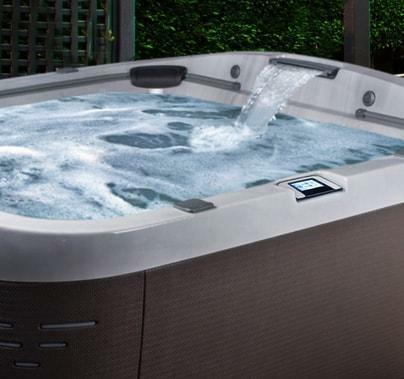 Owning a hot tub can truly improve your overall quality of life. 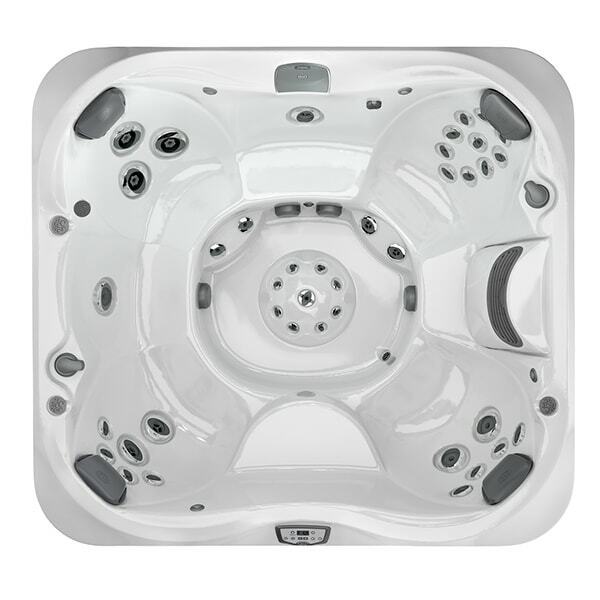 You can experience the healing benefits of the jet-driven water for many years to come. 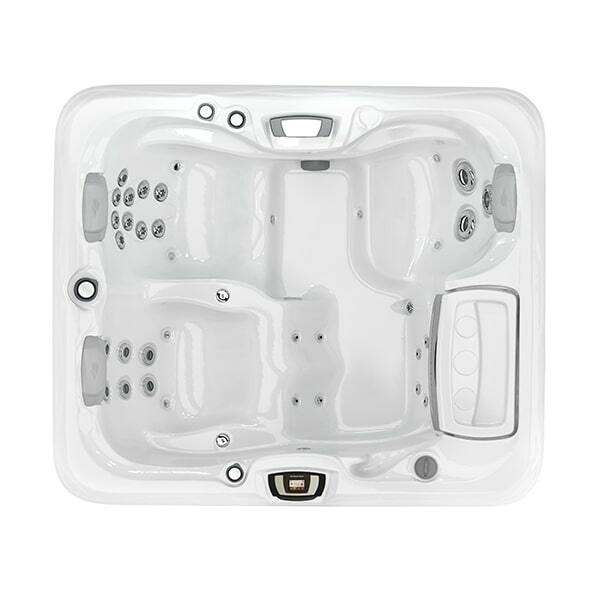 The regular use of a hot tub can help improve your health. 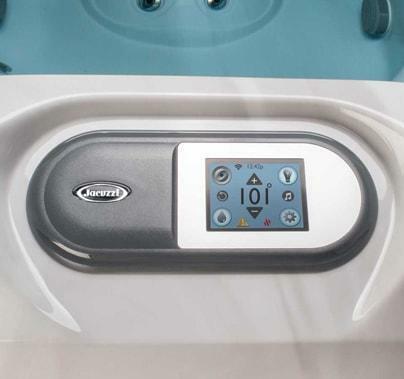 Hydrotherapy can improve sleep patterns, reduce stress, ease muscle tension, and more. 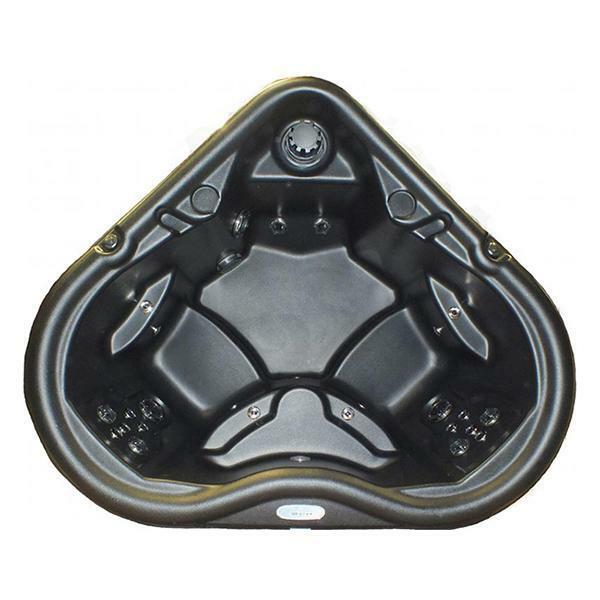 Our industry-leading brands of hot tubs are built with durability and longevity in mind. 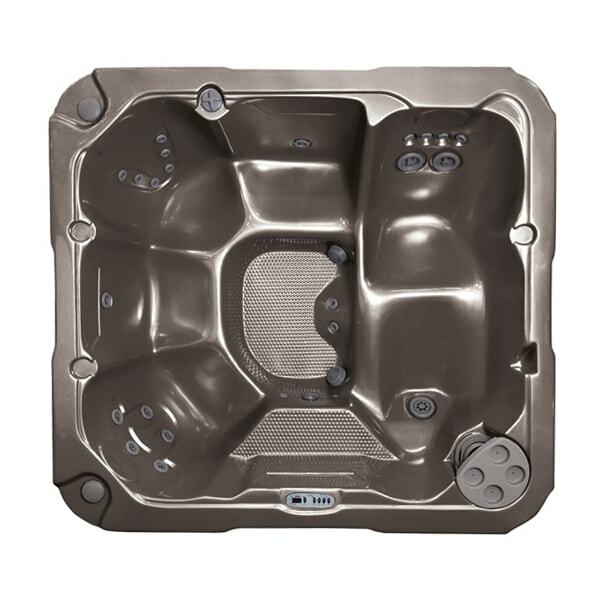 You can enjoy the many benefits of using a hot tub for many years to come. 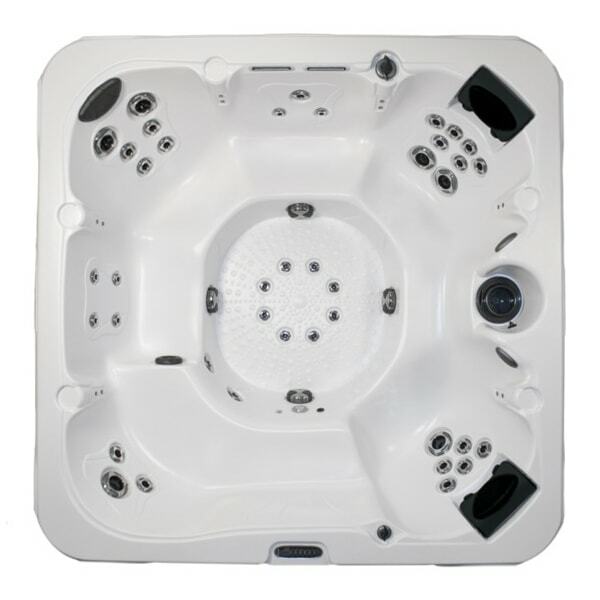 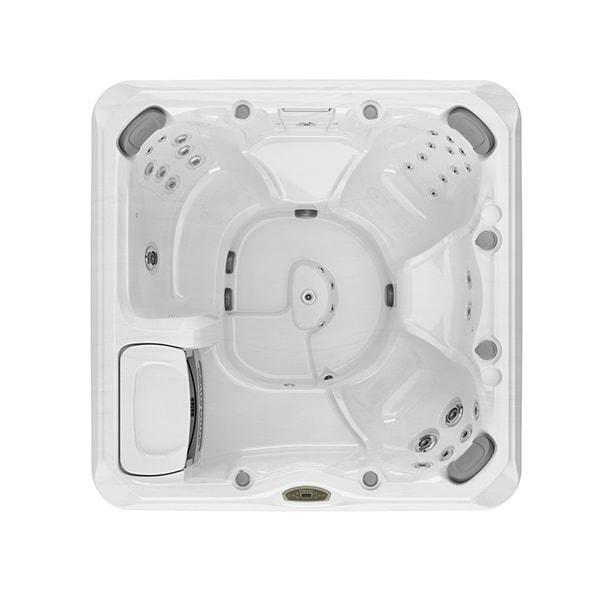 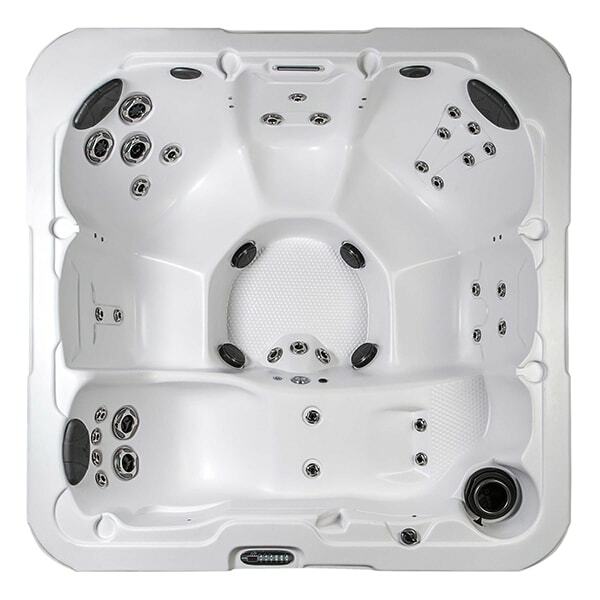 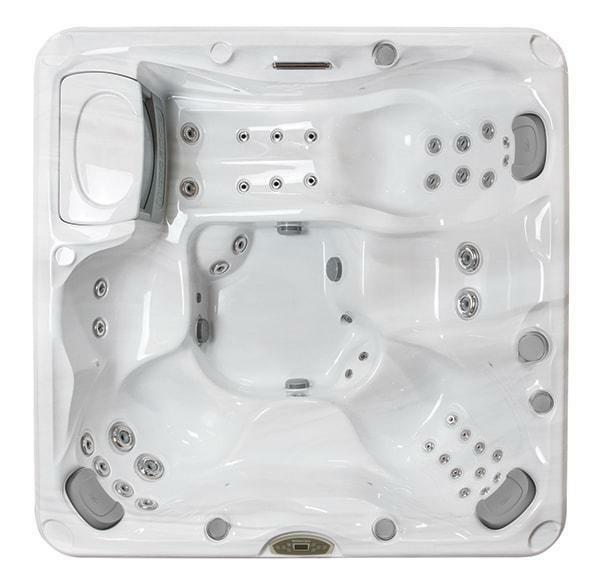 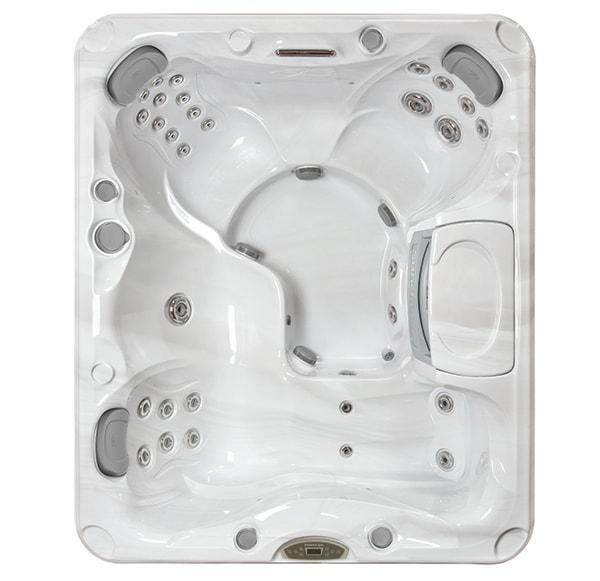 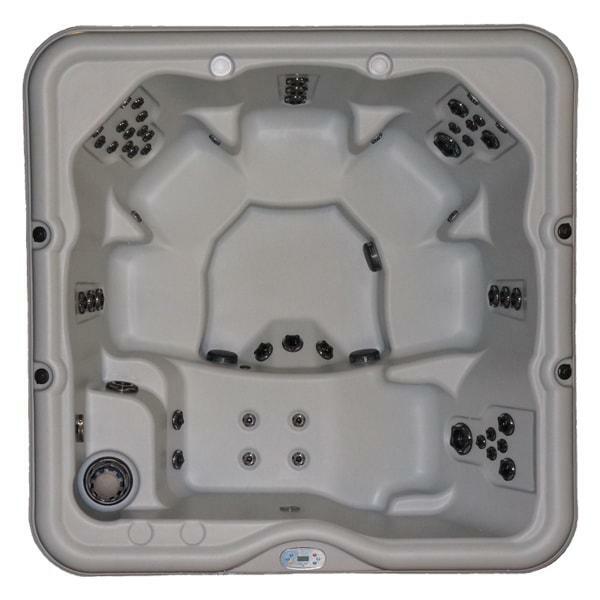 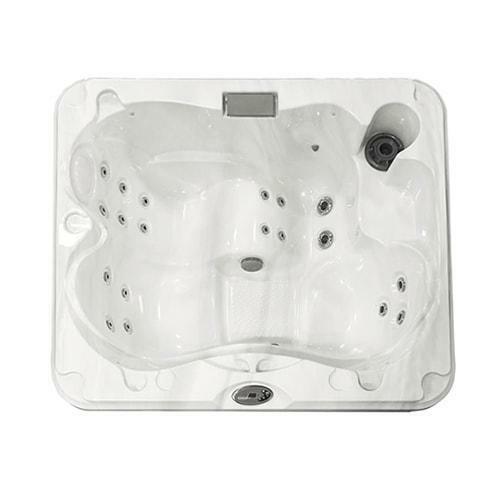 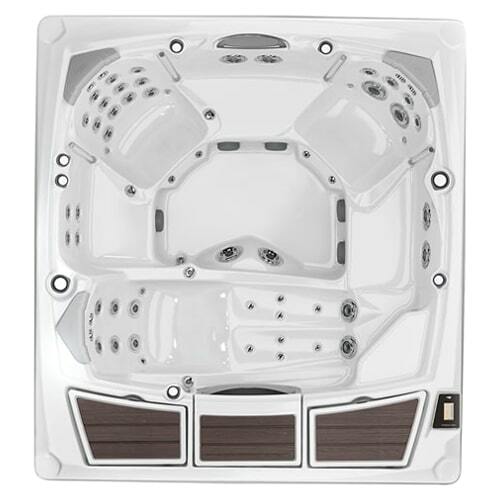 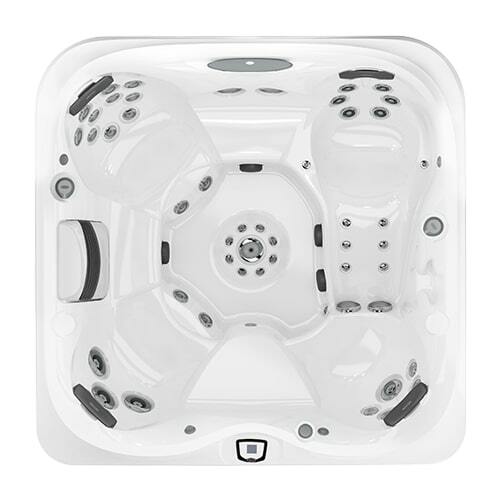 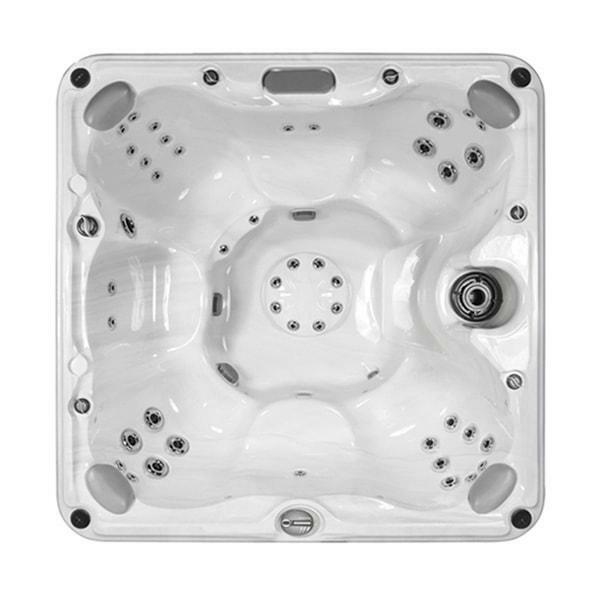 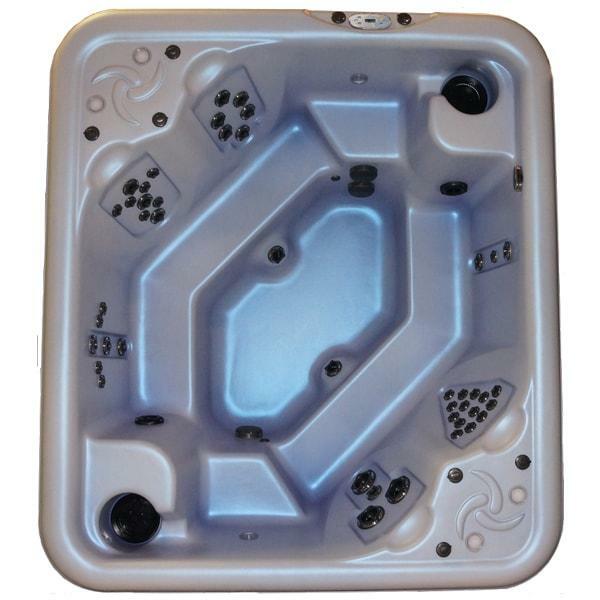 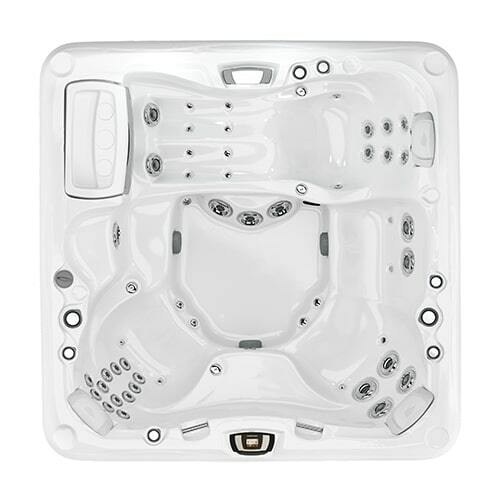 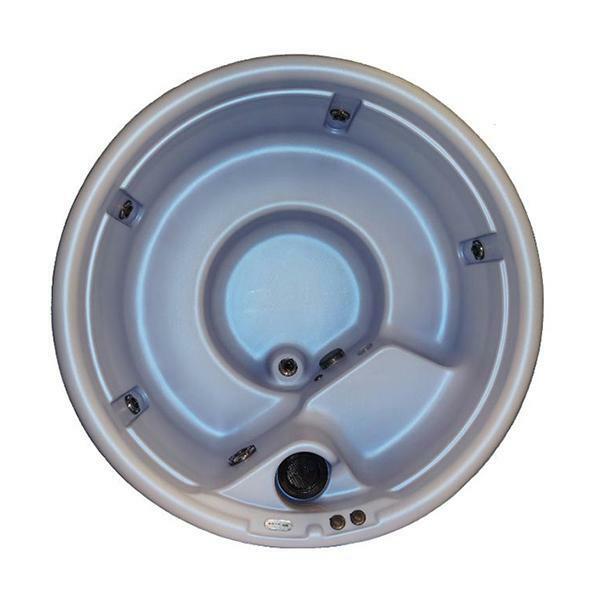 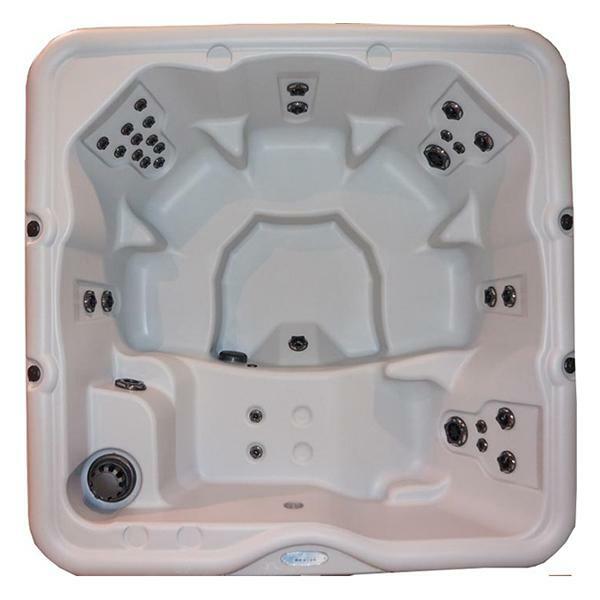 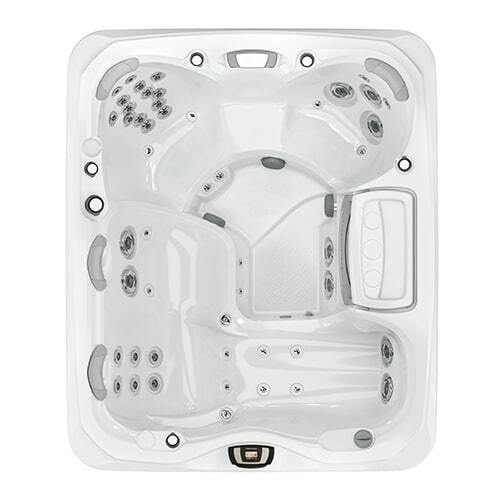 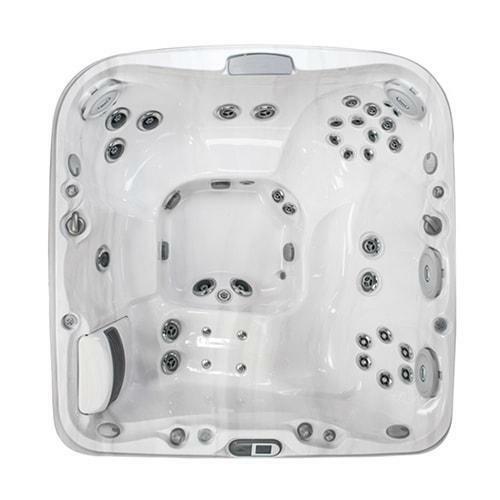 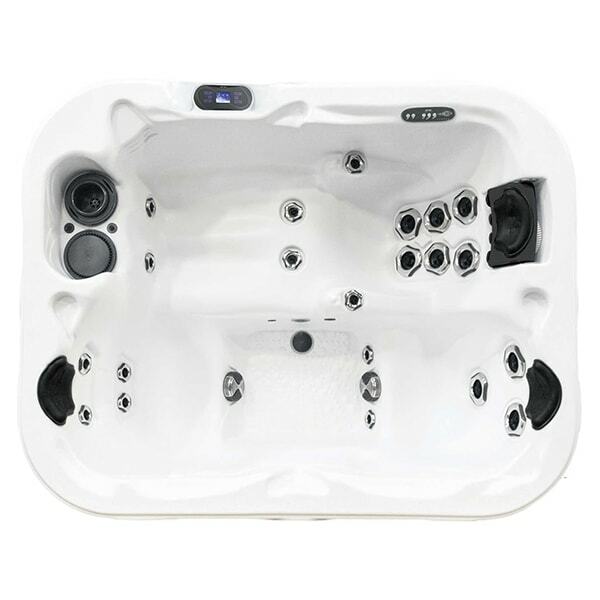 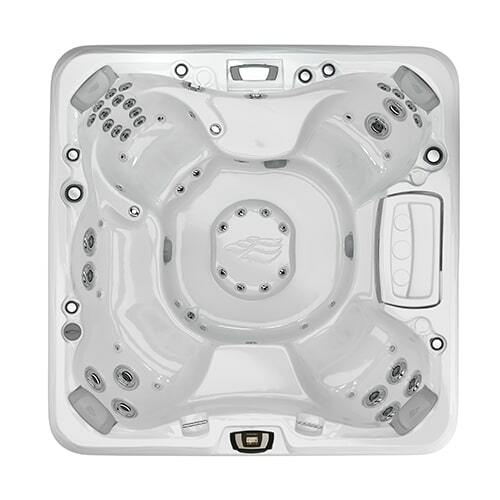 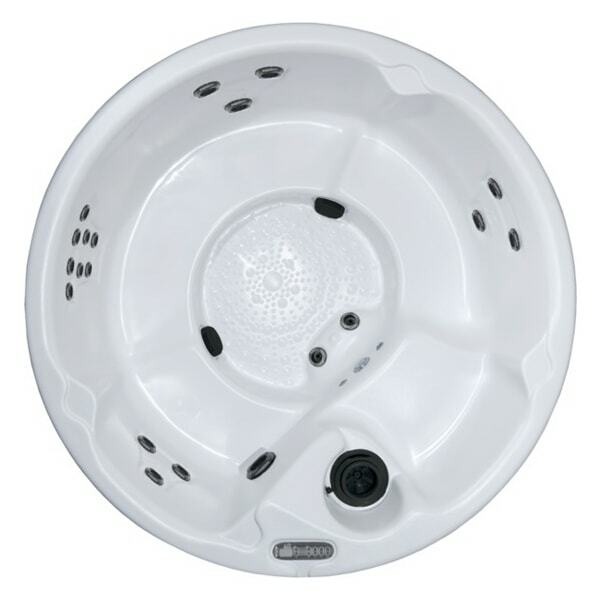 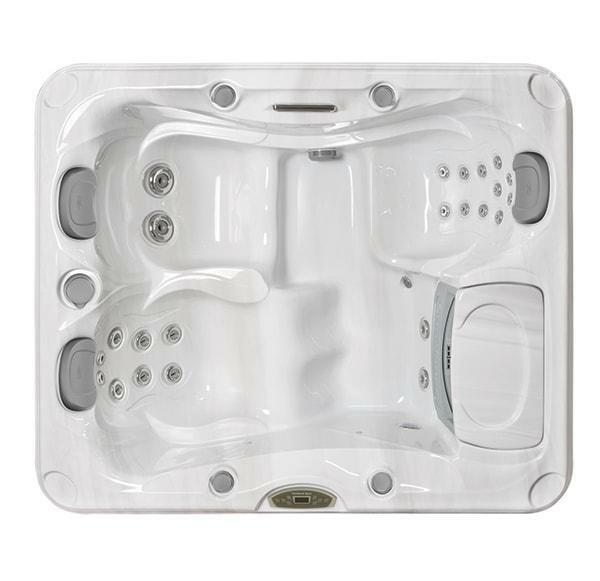 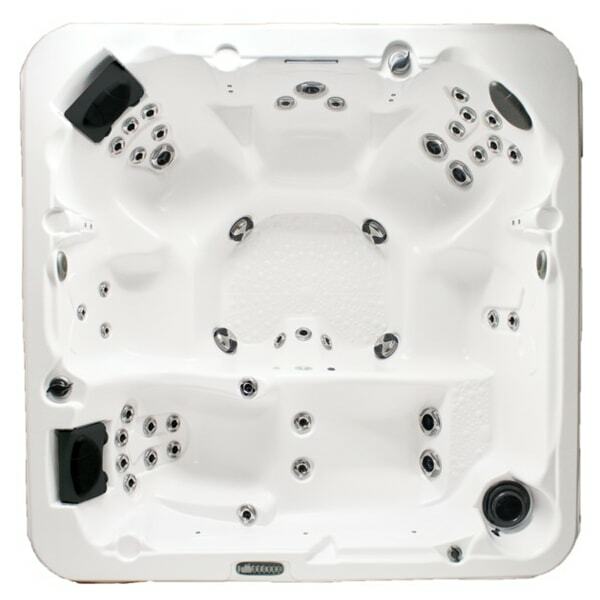 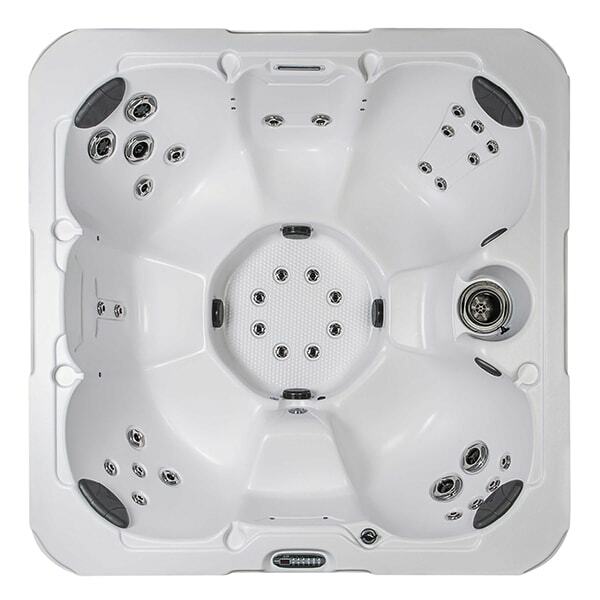 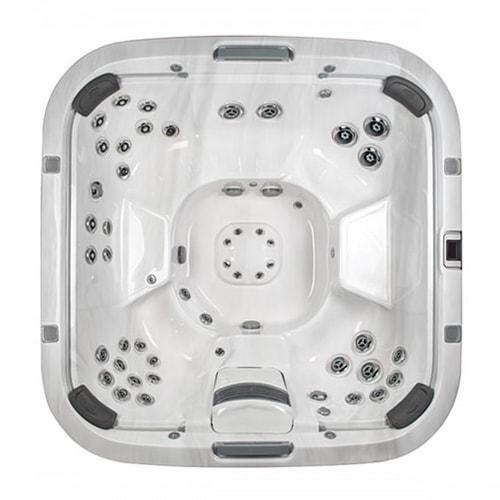 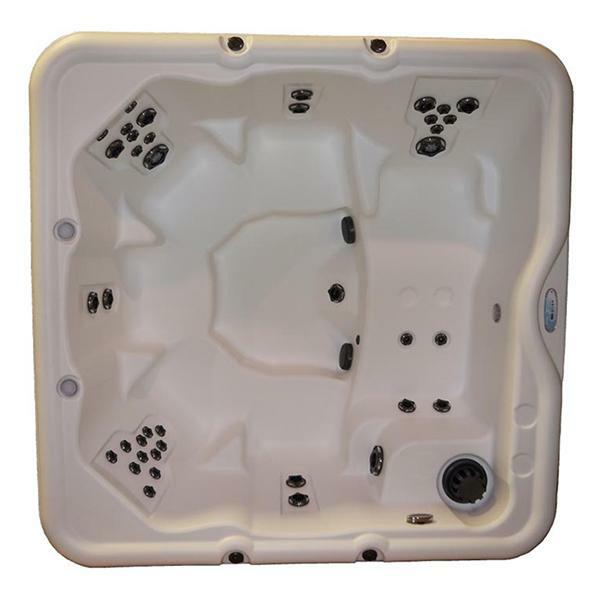 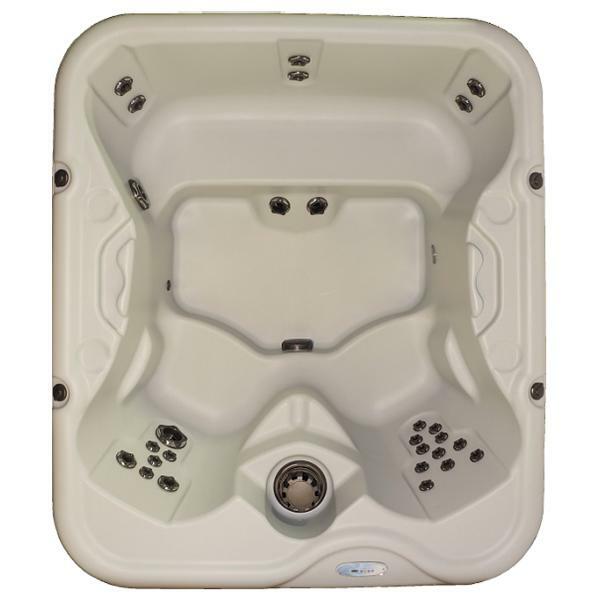 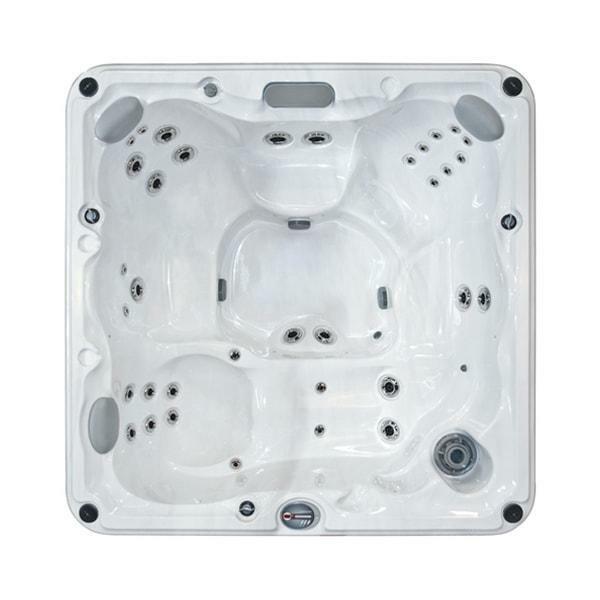 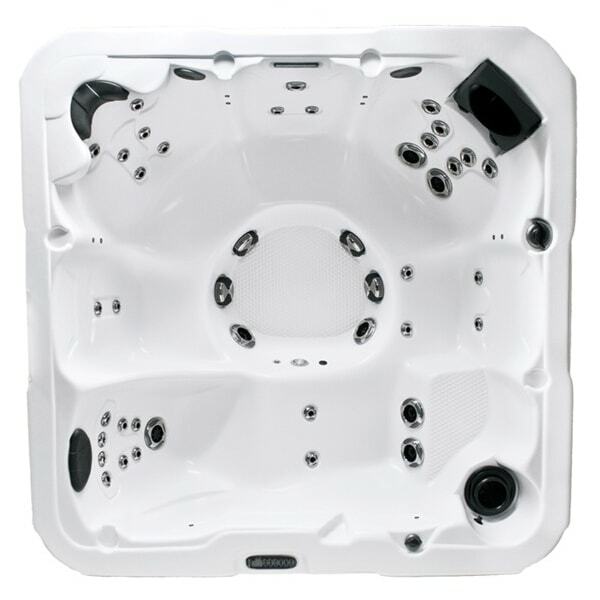 Our hot tubs offer powerful and durable components, including massaging spa jets, ergonomic seating, advanced filtration, and user-friendly controls. 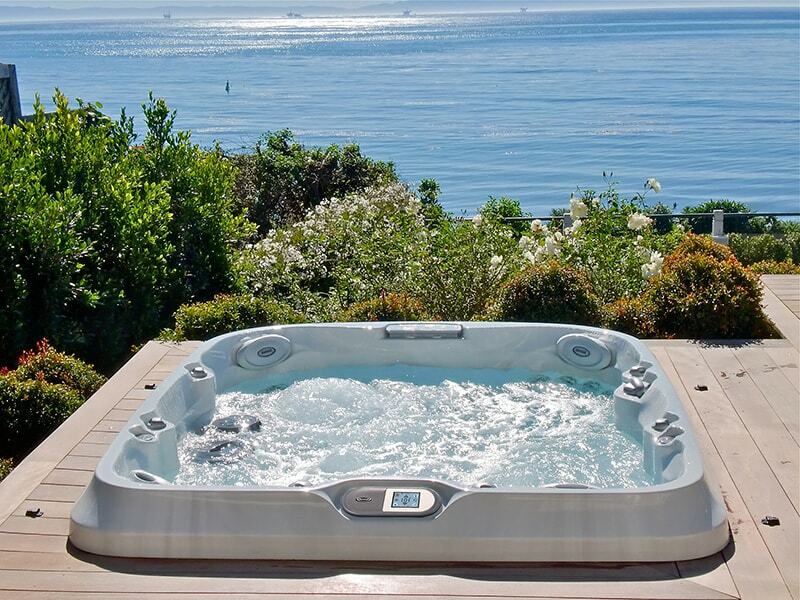 Celebrating 40 Years in Business Serving Greater Victoria, Vancouver Island and Gulf Islands! 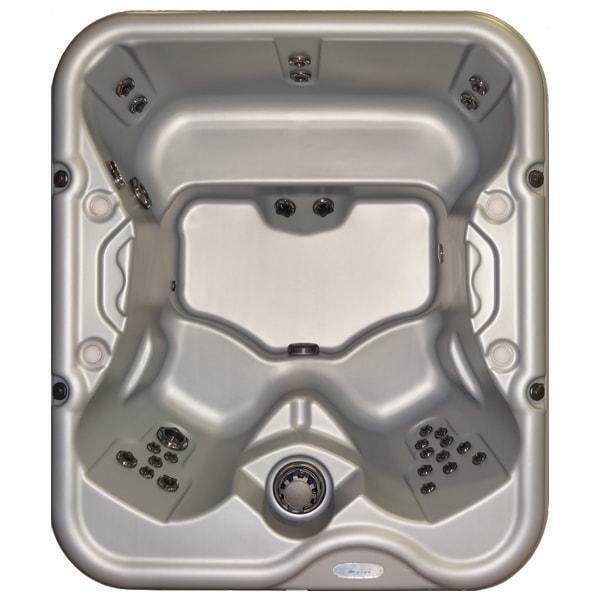 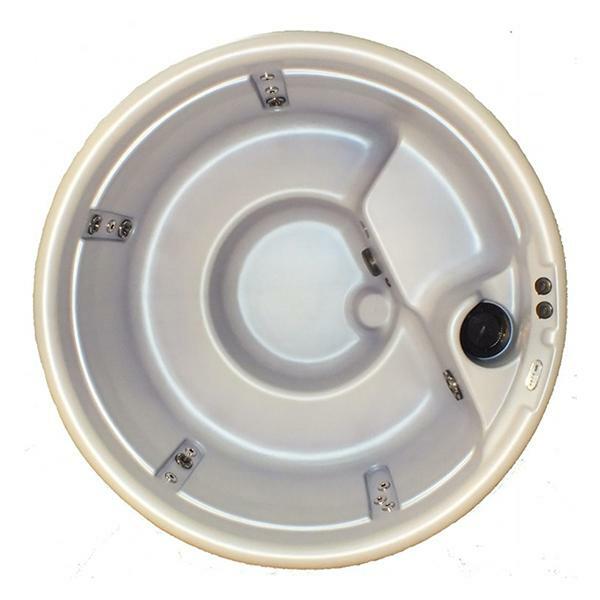 Vintage Hot Tubs has been a trusted hot tub dealer for British Columbians for more than 40 years. 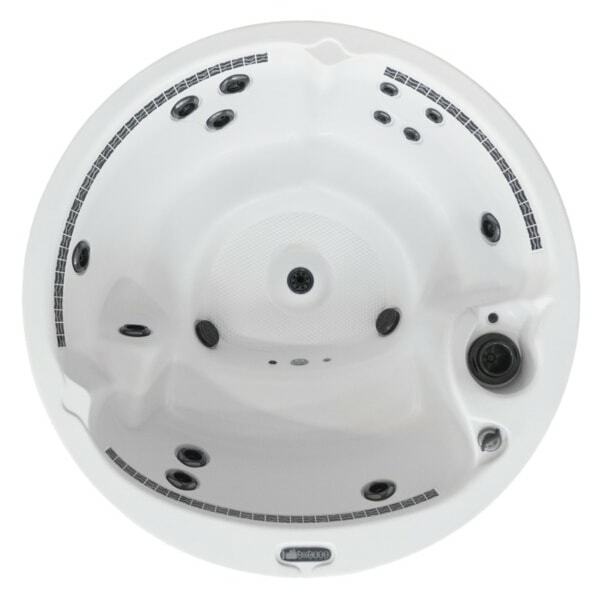 As an authorized dealer of industry-leaders like Jacuzzi® Hot Tubs, Sundance® Spas, Dimension One Spas®, SwimLife™ SwimSpas, and Nordic Hot Tubs™, our products offer high-quality design and engineering, innovative features and durable, long-lasting construction. 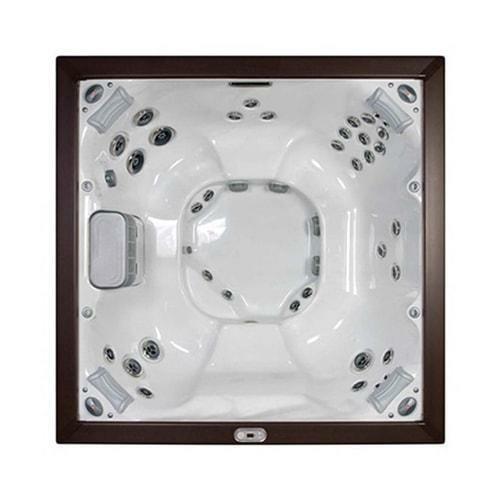 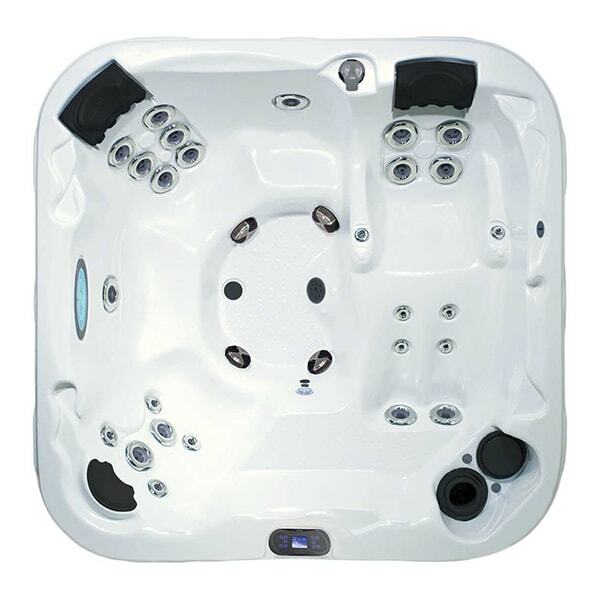 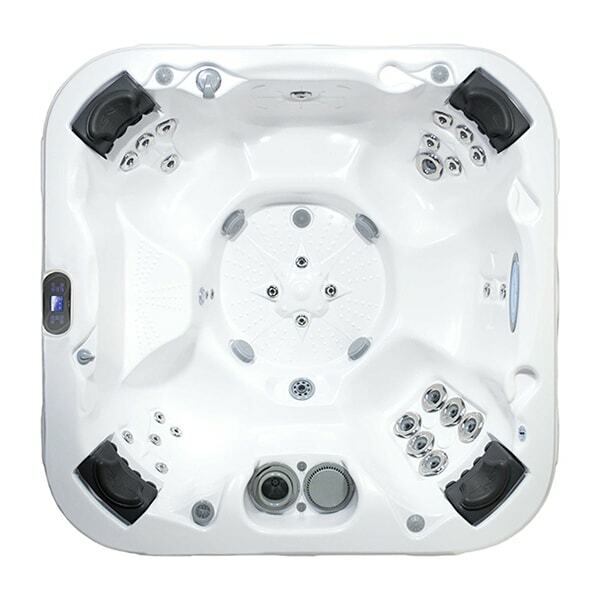 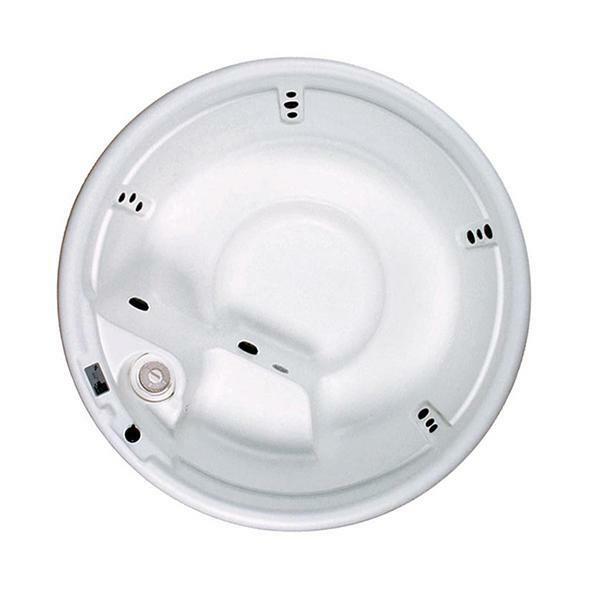 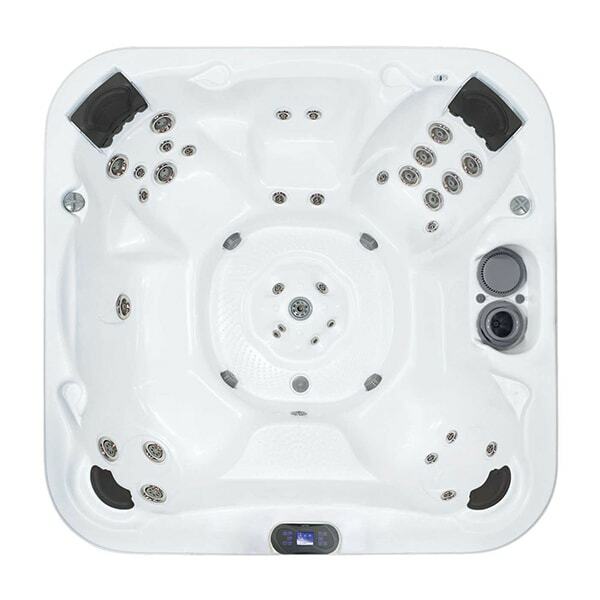 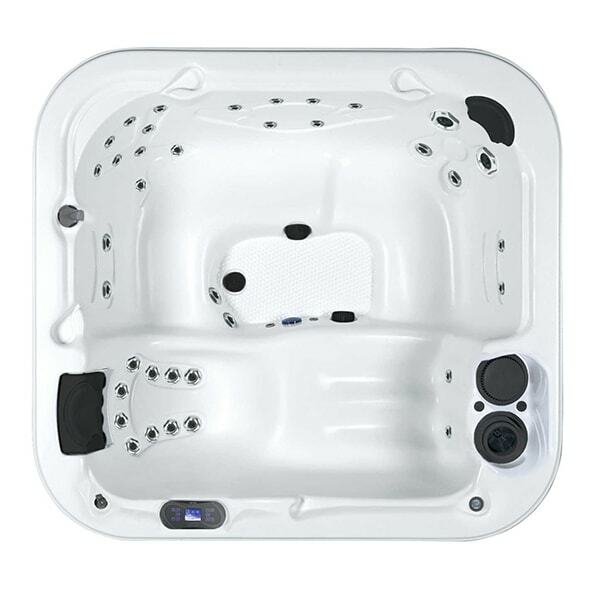 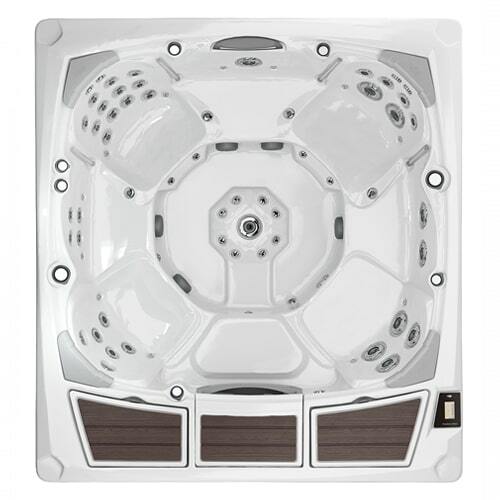 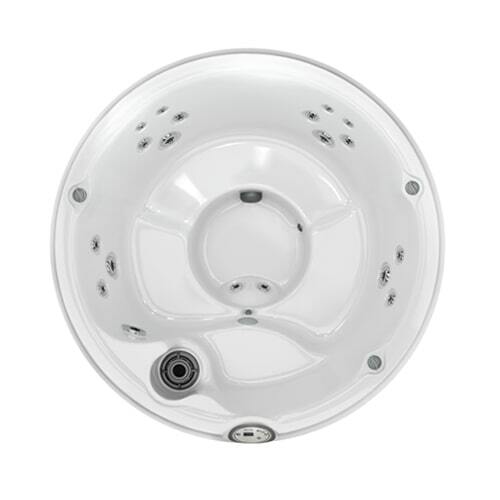 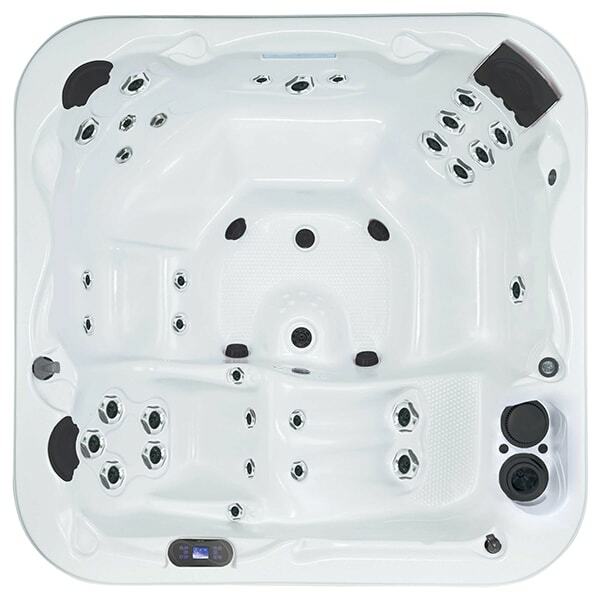 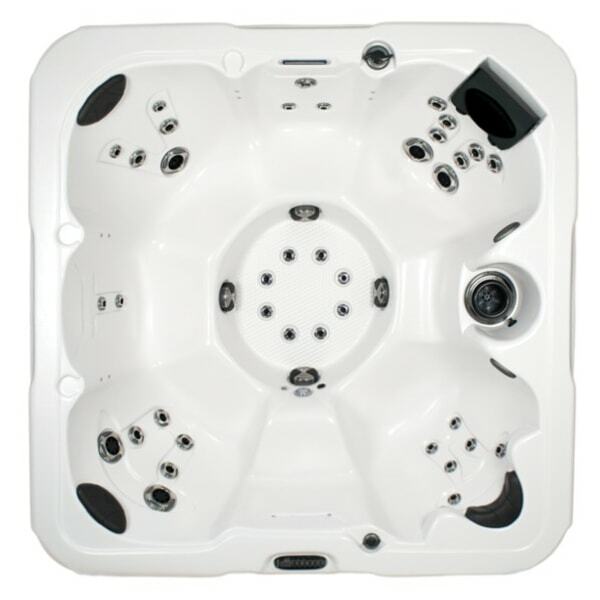 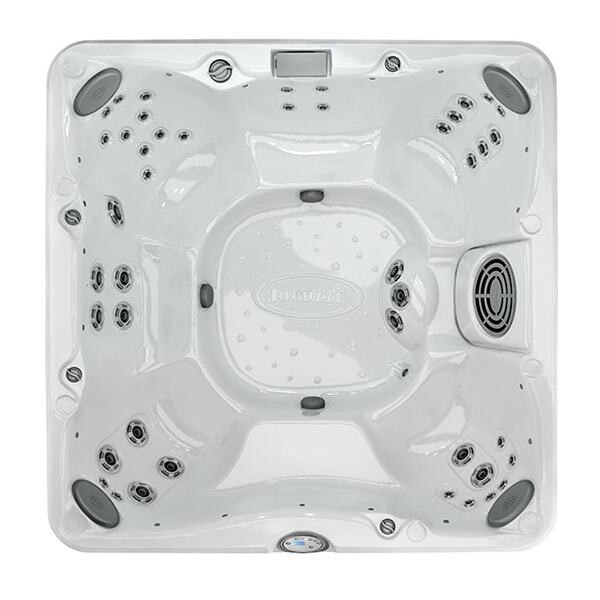 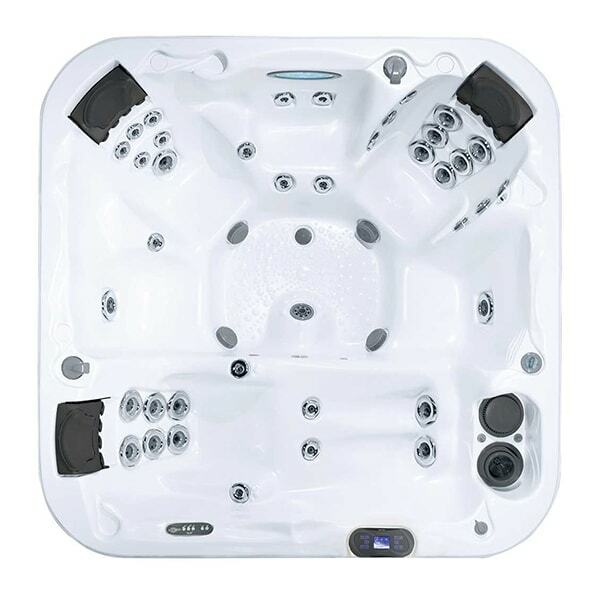 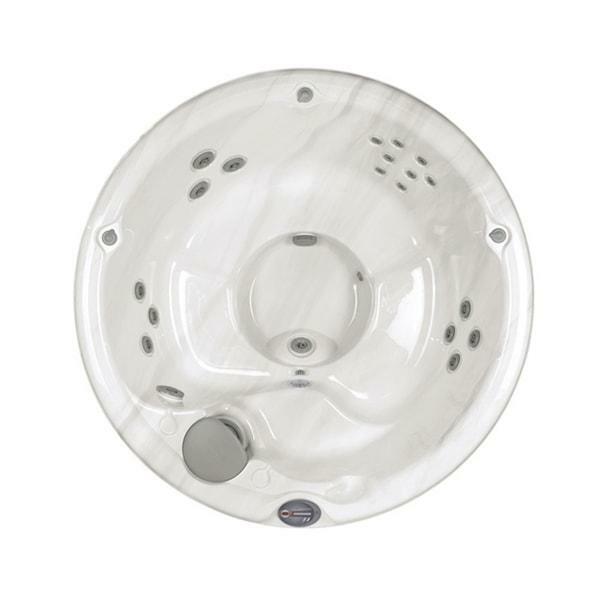 We also offer a range of hot tub accessories like Covana covers and spa maintenance products to meet your every need. 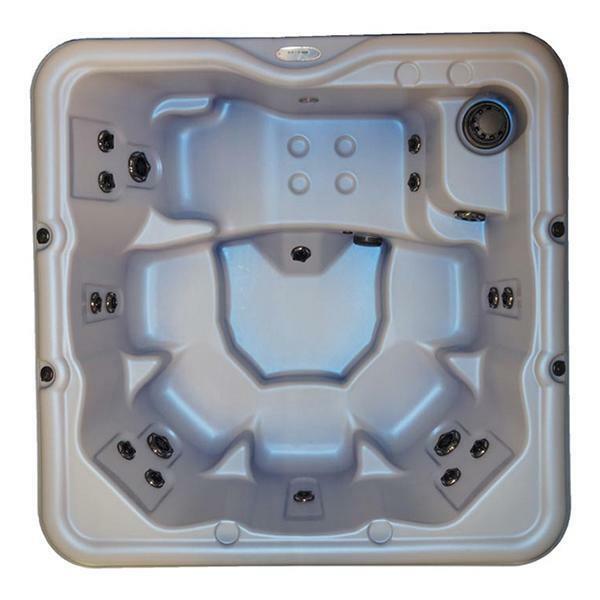 Our friendly and knowledgeable team offers expert installation and maintenance service to help keep your hot tub in optimal working order. 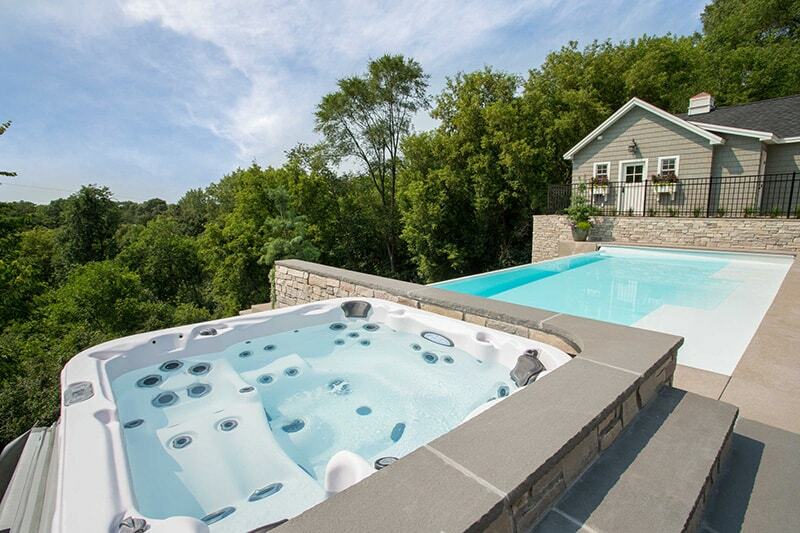 As our mission statement says, "To provide the highest-quality products and customer service experiences to our valued customers" our team is highly dedicated to providing an exceptional customer experience, every time. 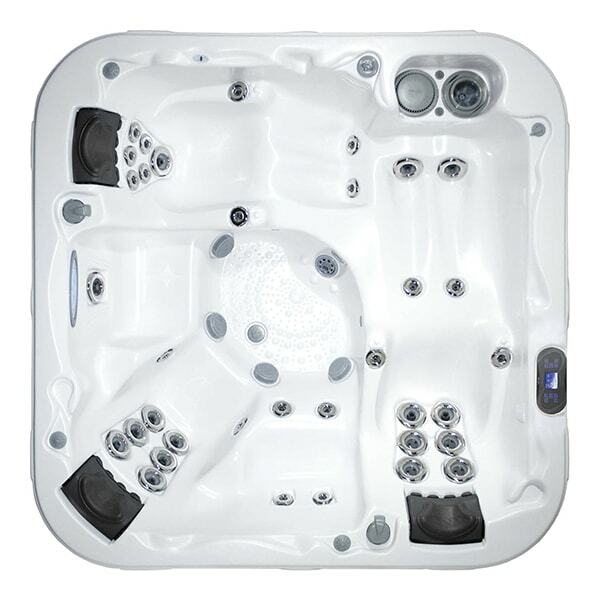 Visit one of our two showrooms today to view our extensive product range, or to get assistance from our experienced staff!